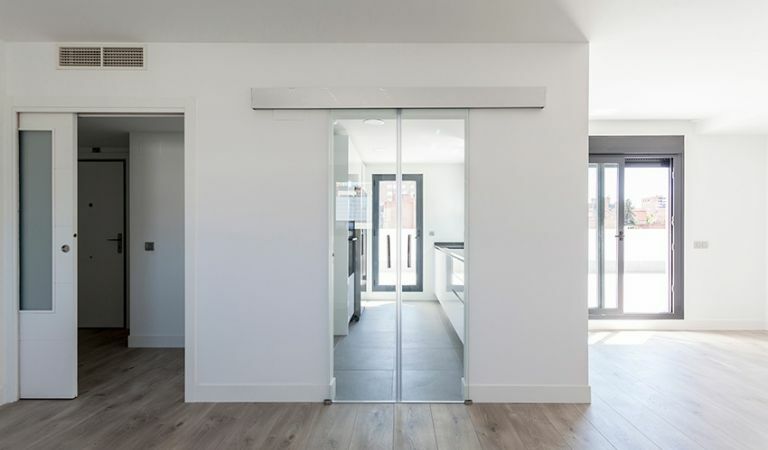 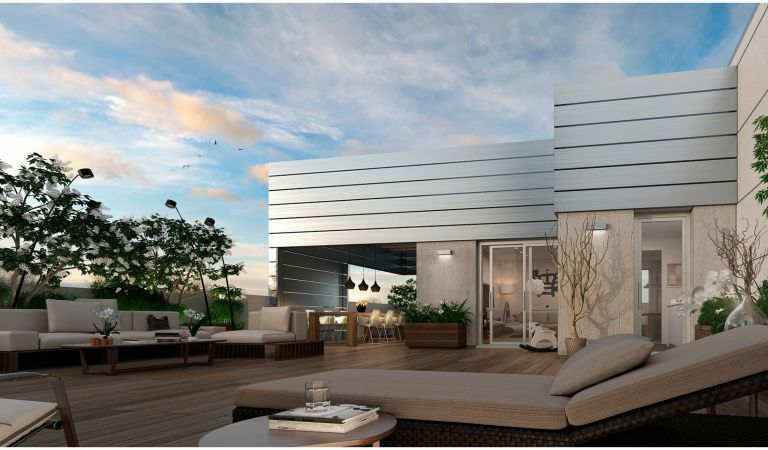 These homes have 3 or 4 bedrooms, a terrace, a garage, a basement storage room and family leisure spaces such as a swimming pool, a paddle ball court, a gymnasium, a multi-purpose hall, a playground and gardens, all in a private development with controlled access. 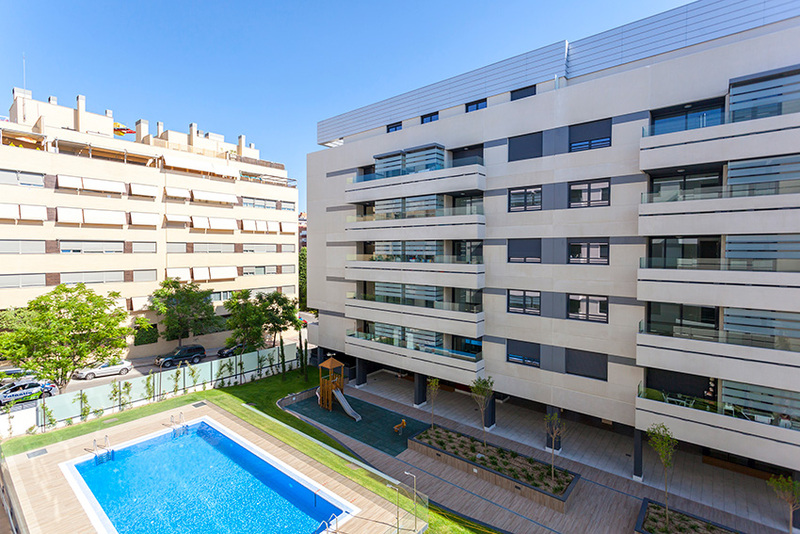 Located in one of the most consolidated areas and which has seen one of the largest increases in value since the opening of the Sor Ángela de la Cruz tunnel (which connects the Paseo de la Castellana area with Puerta de Hierro and the M-30 through Calle Valle de Mena), Isla de Ízaro is designed for those who wish to live as in the capital but with a better lifestyle. 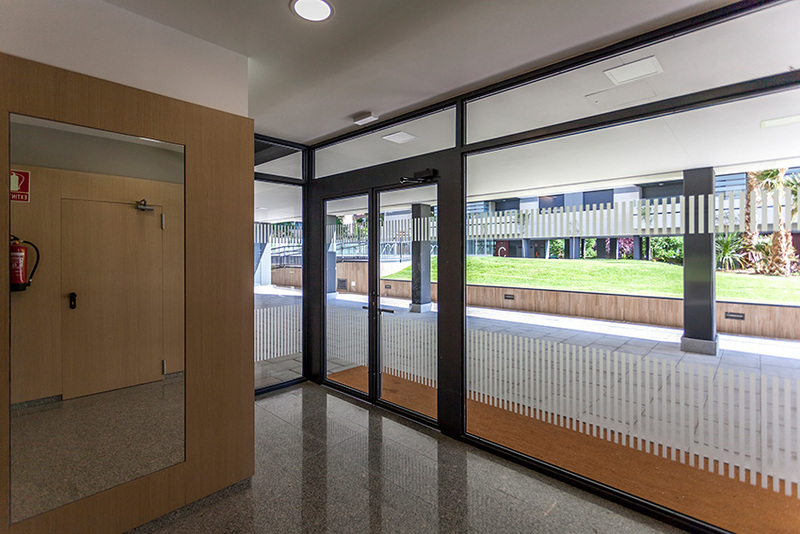 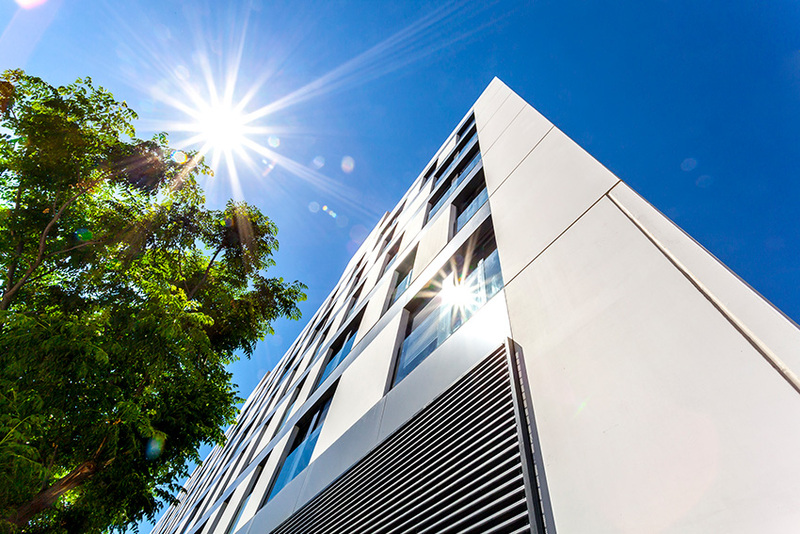 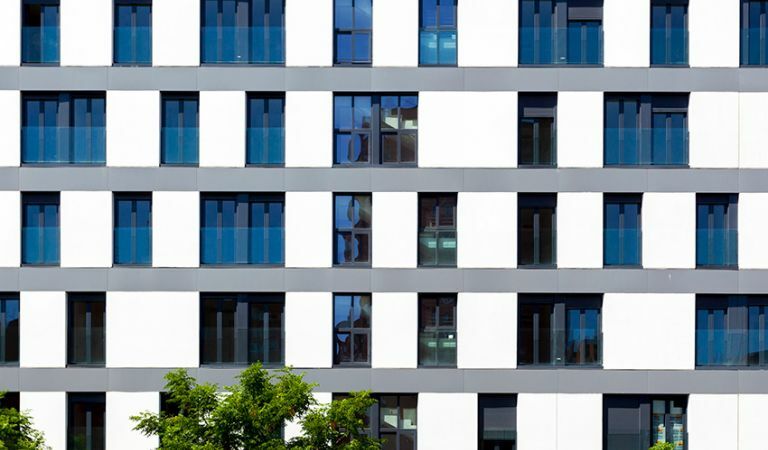 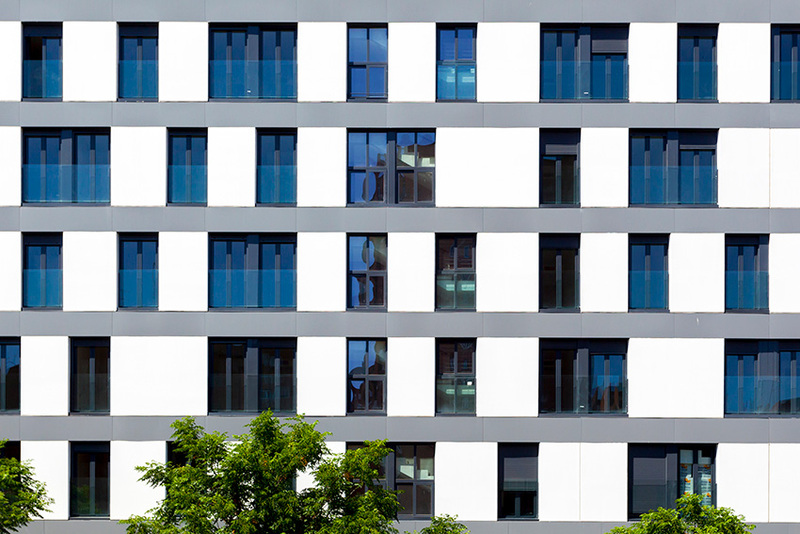 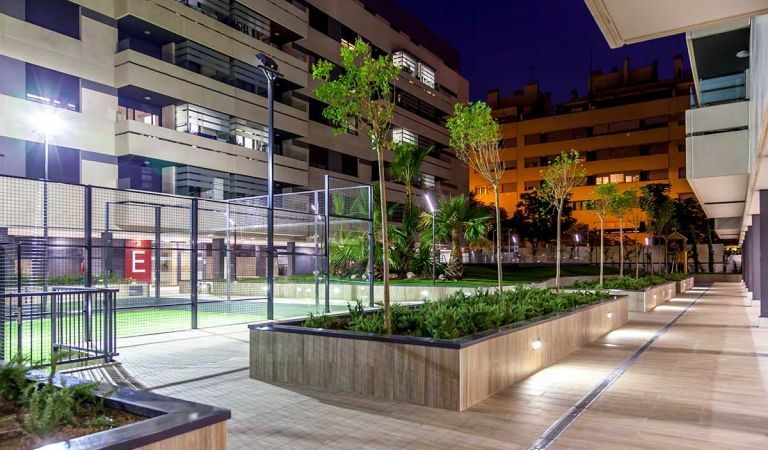 The social responsibility of Gestilar to the environment is clear in this project, which has been designed in such a way as to minimise its impact on the environment, including elements of bioclimatic architecture adapted to the environment and with a focus on greater energy efficiency and thermal well-being that allow us to make the most of the local climate and reduce its environmental footprint and environmental impact. 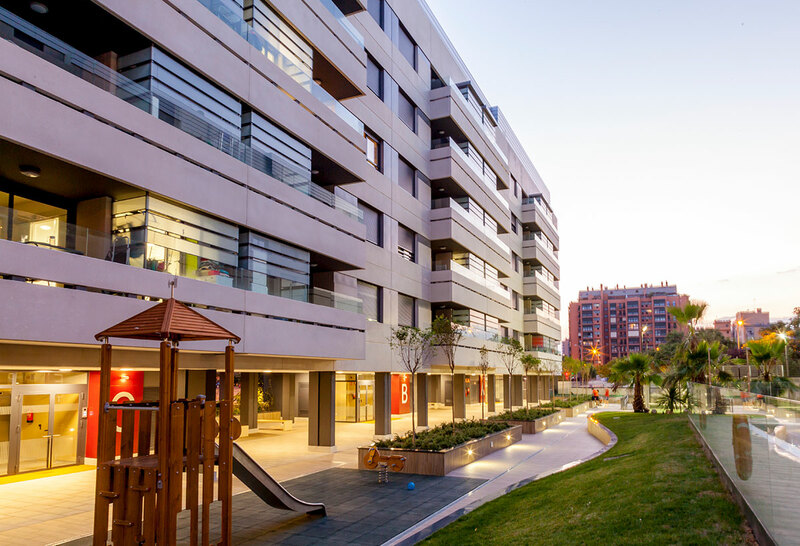 Thus, there has been a focus on the use of renewable energies and natural resources, in keeping with our philosophy and commitment. 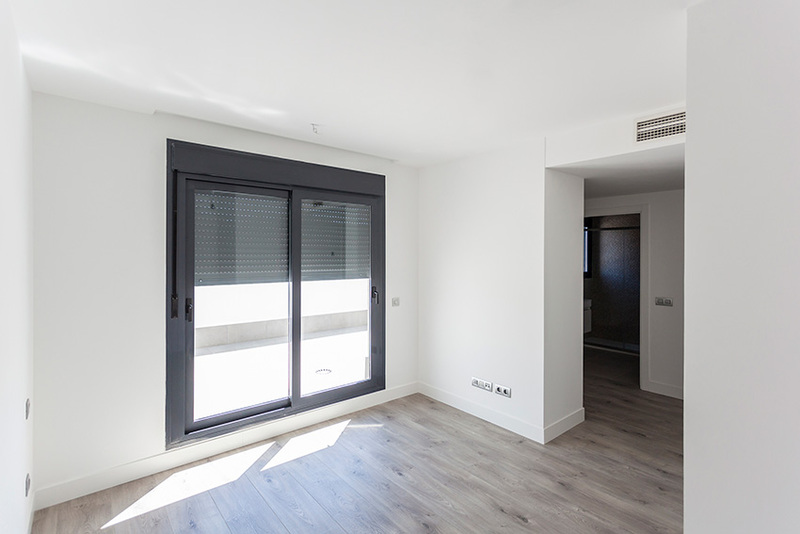 Soy una persona muy indecisa por lo que me ayudó mucho el asesoramiento que me dieron en la oficina de Las Tablas eligiendo: colores, materiales y suelos. 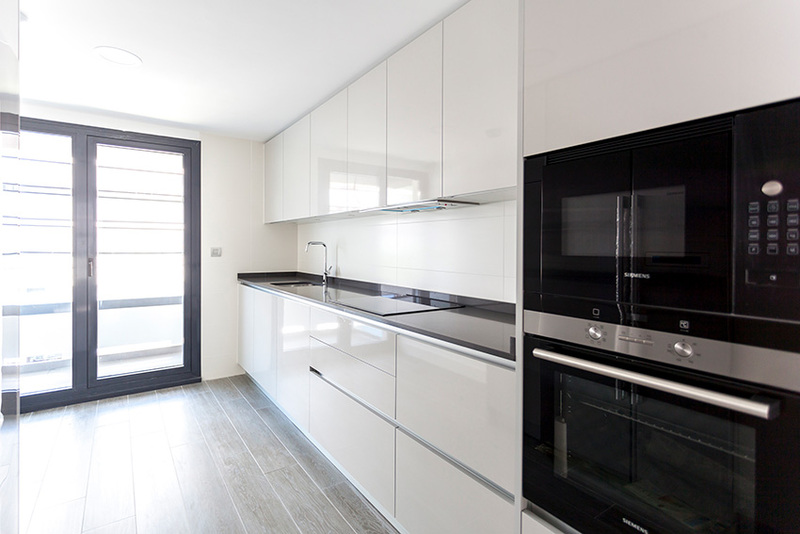 Tuvieron mucha paciencia conmigo y estoy encantada con el resultado. 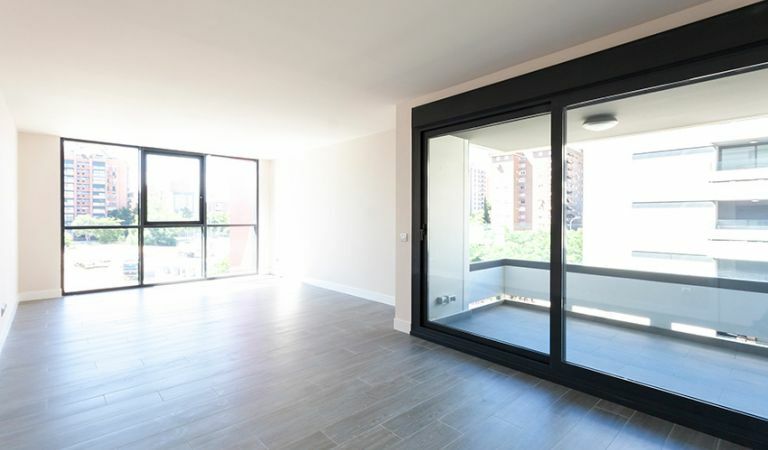 La calidad de los materiales y acabados está muy cuidada. 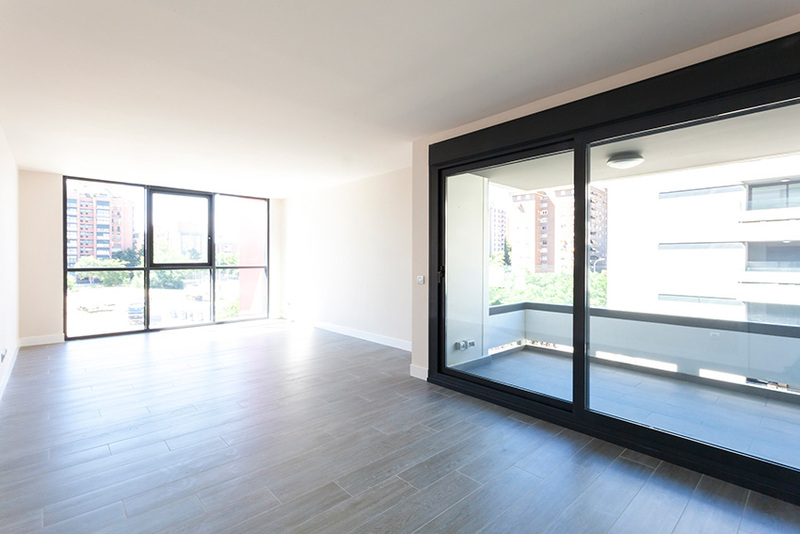 Es nuestra primera casa y la estamos disfrutando al máximo. 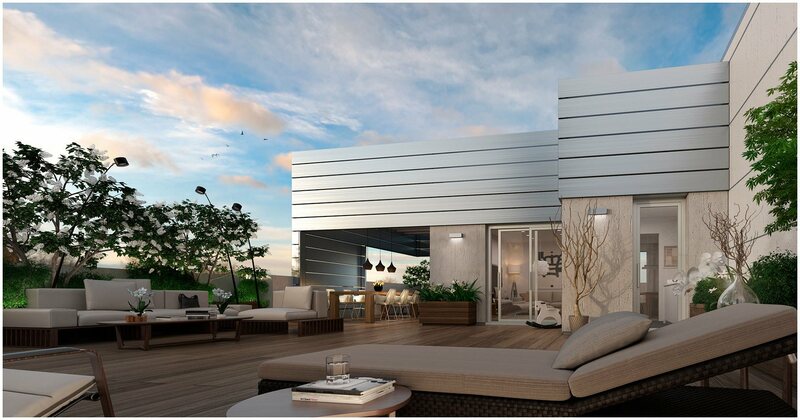 The exclusive Isla de Ízaro property development is located in the district of Fuencarral-El Pardo, between Puerta de Hierro, El Barrio del Pilar and La Dehesa de la Villa in Valle de Mena. 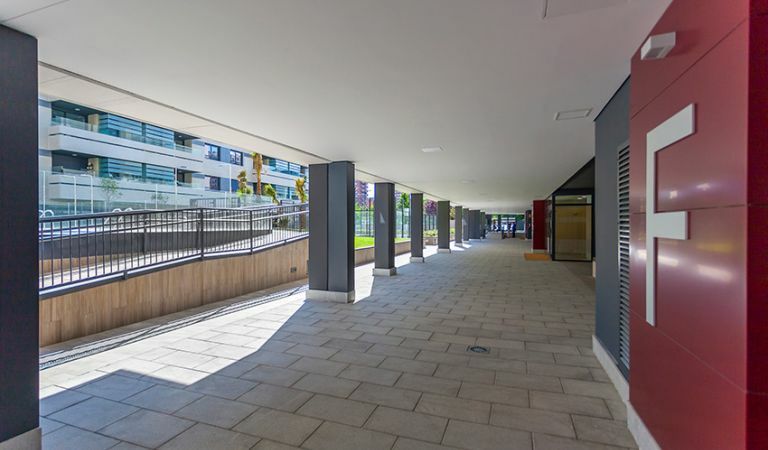 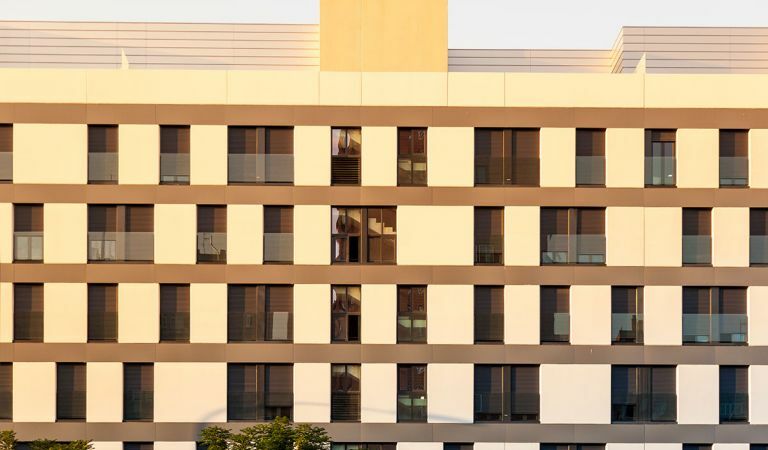 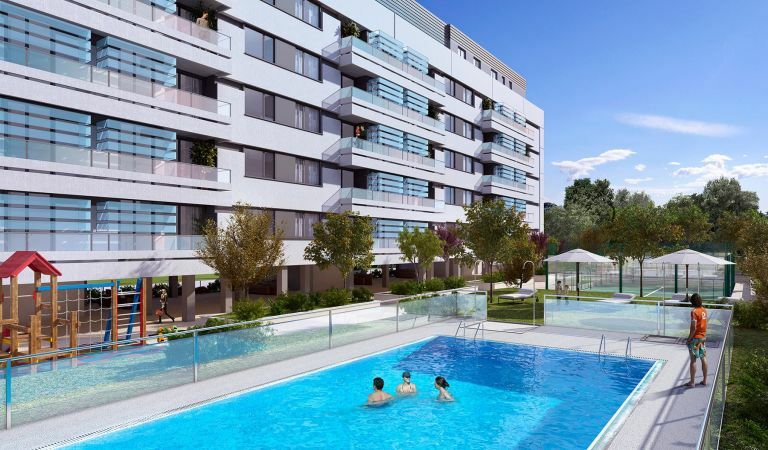 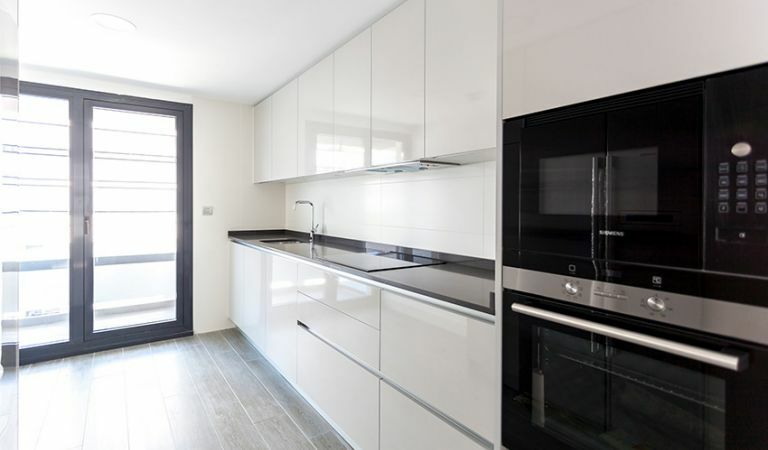 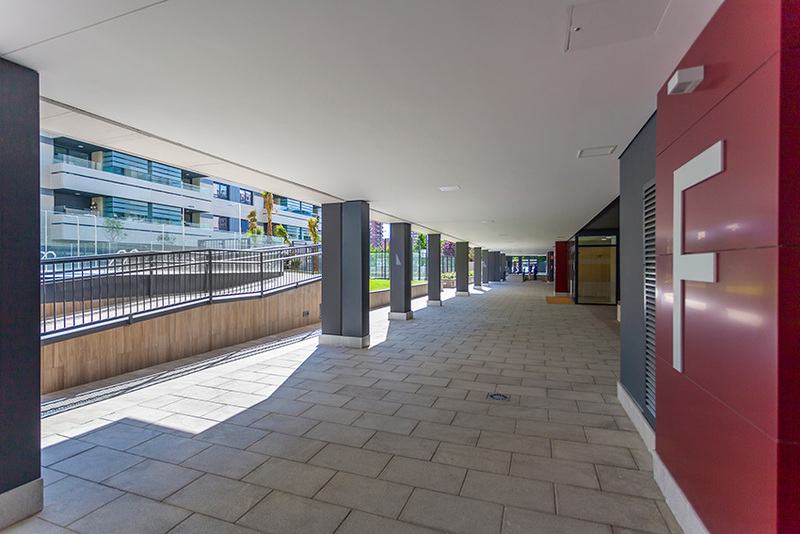 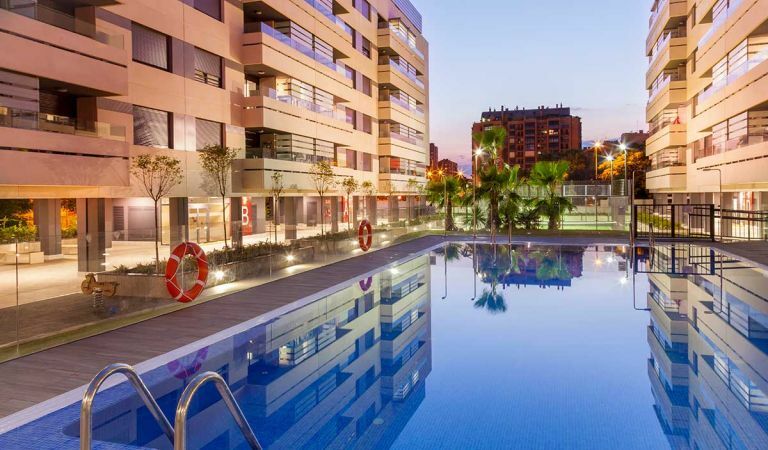 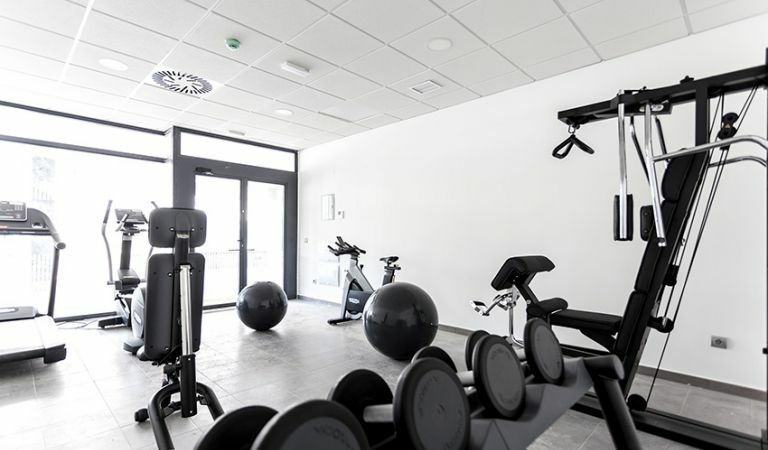 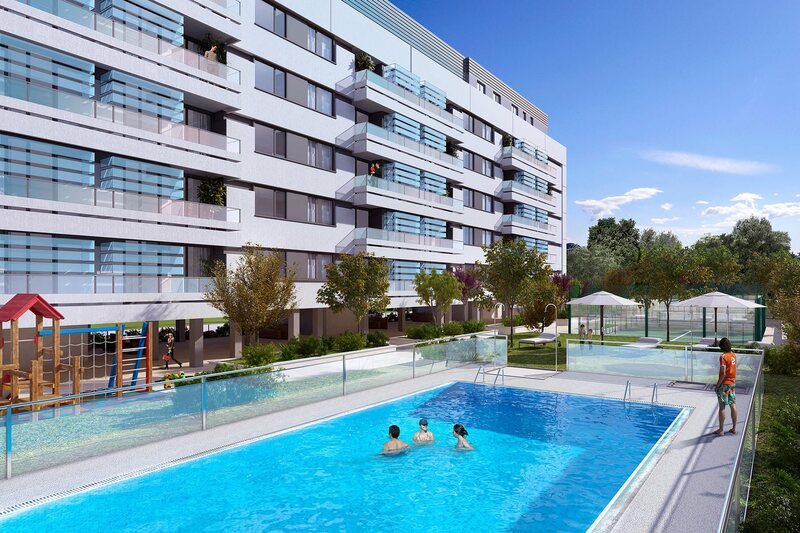 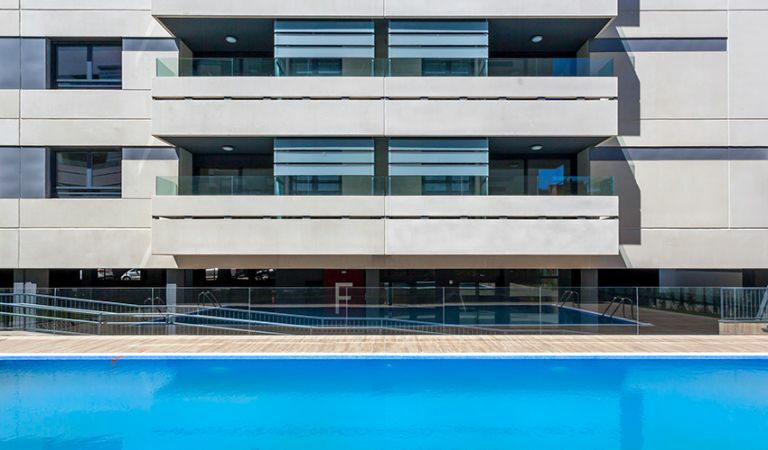 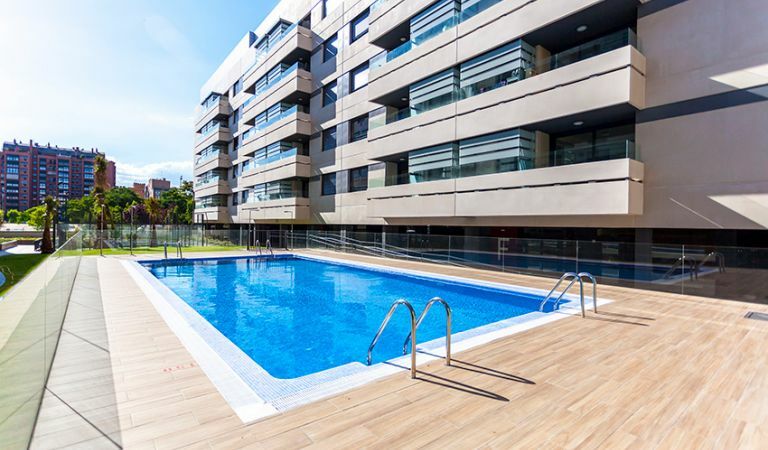 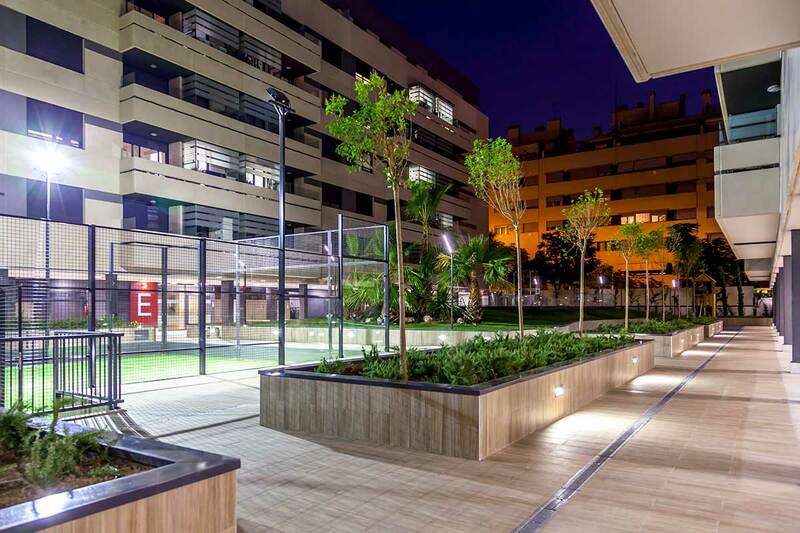 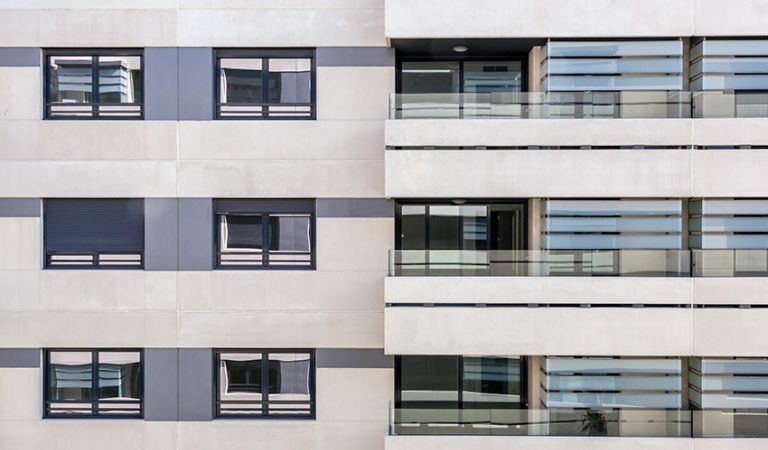 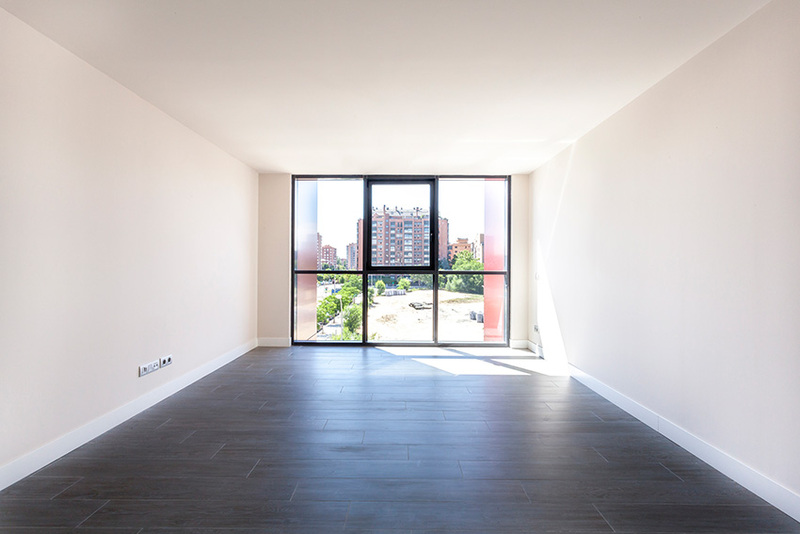 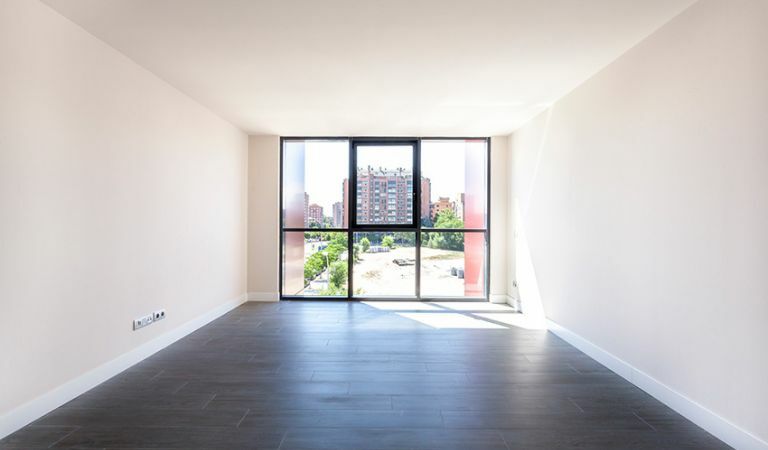 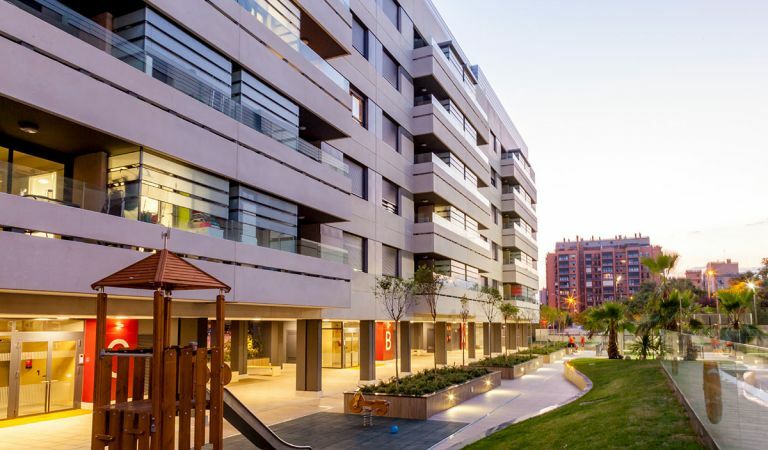 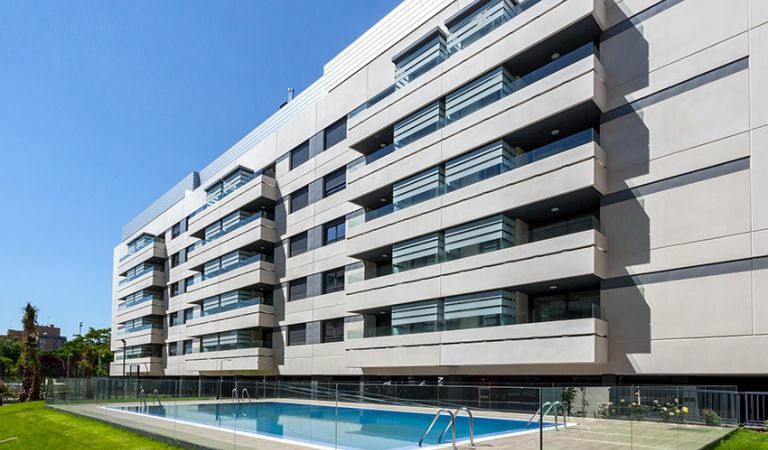 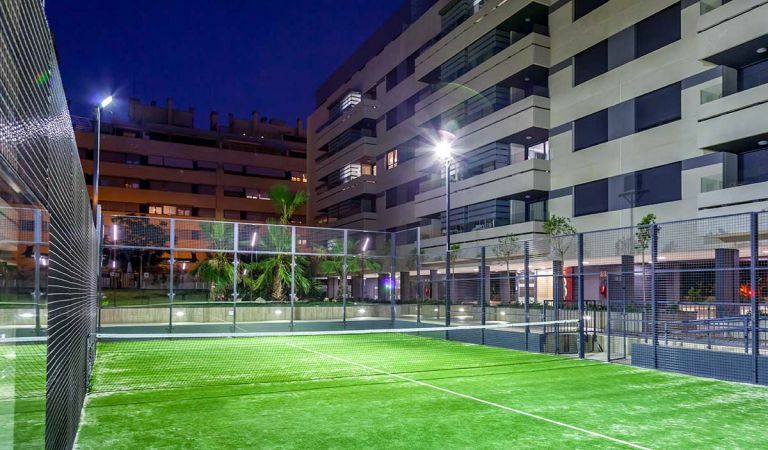 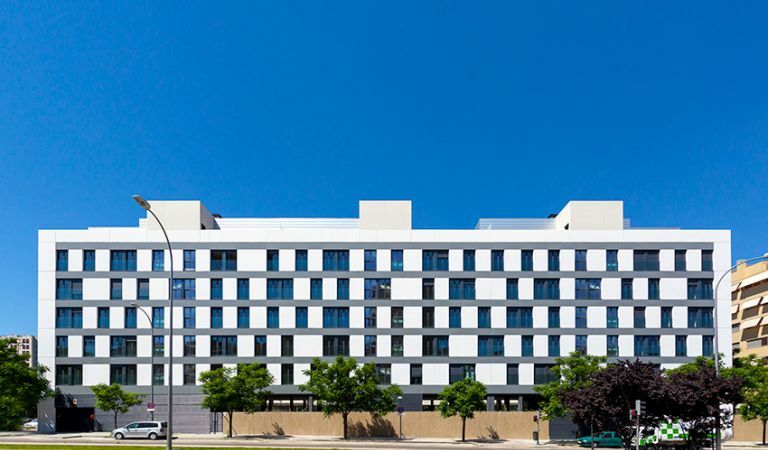 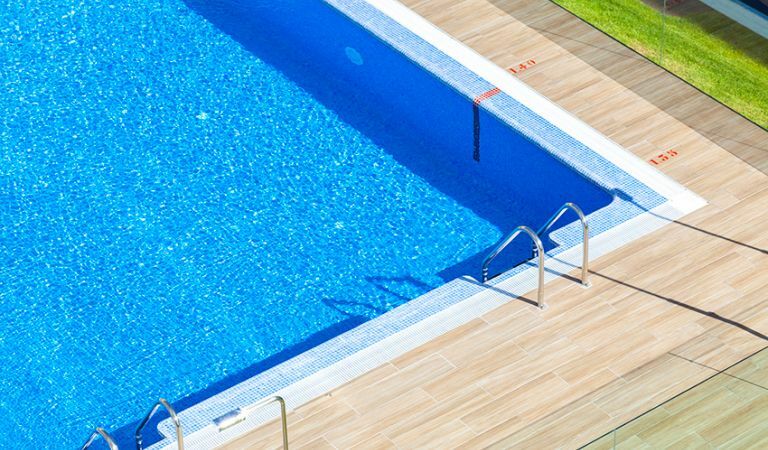 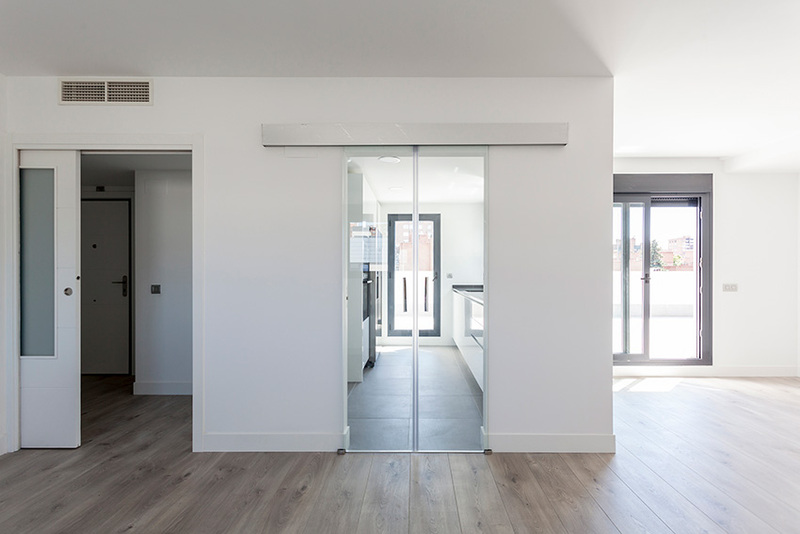 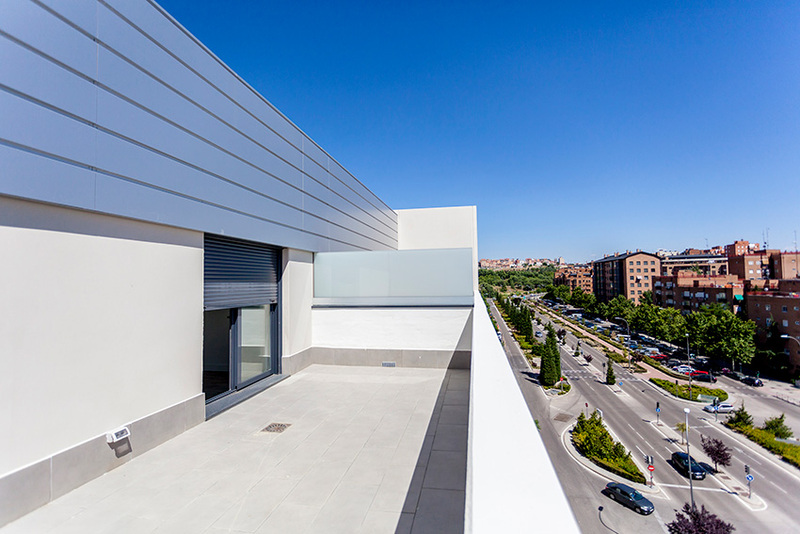 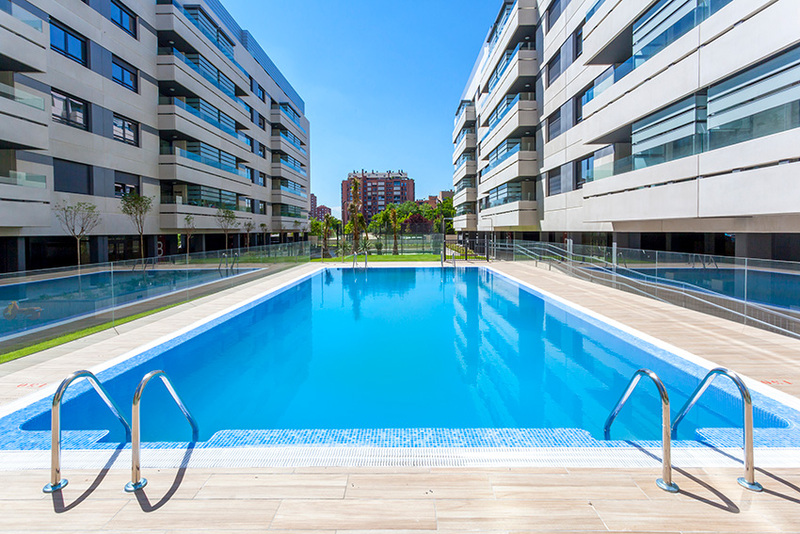 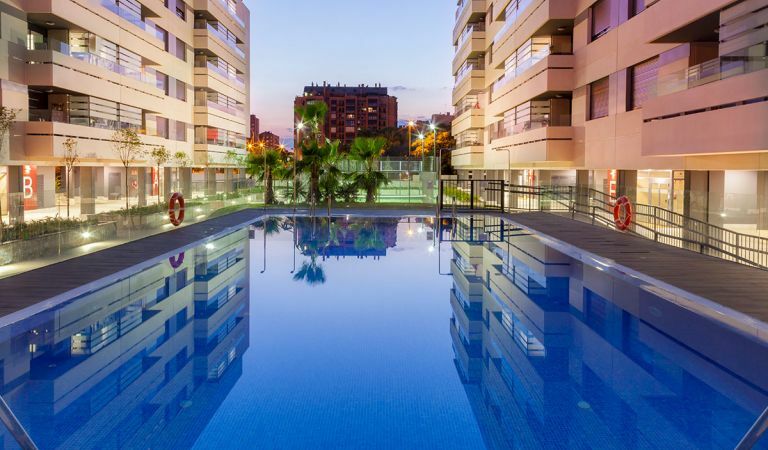 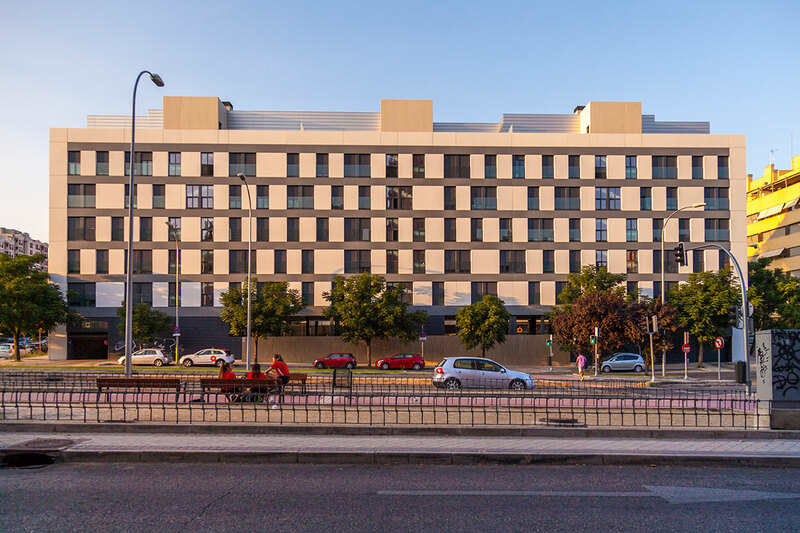 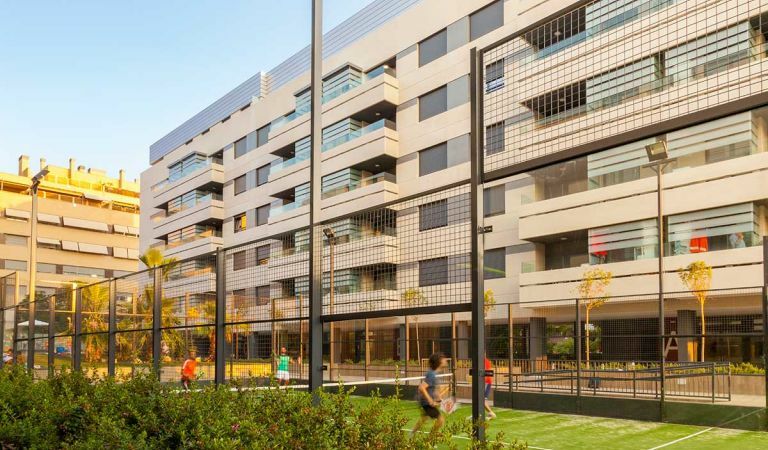 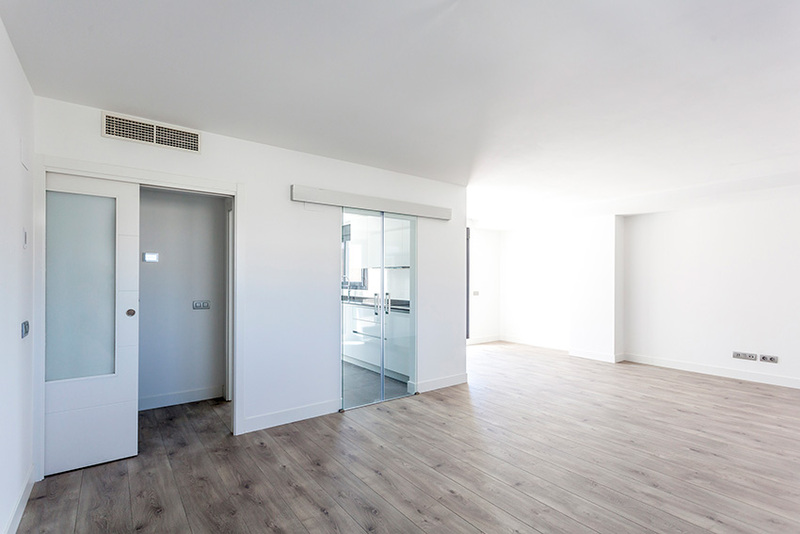 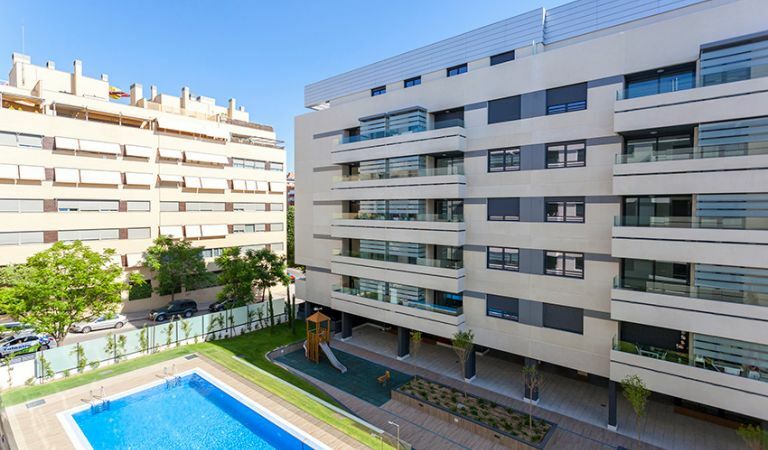 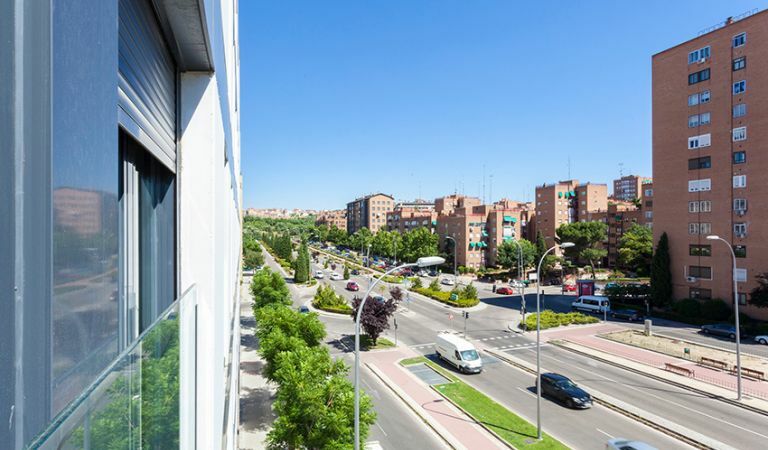 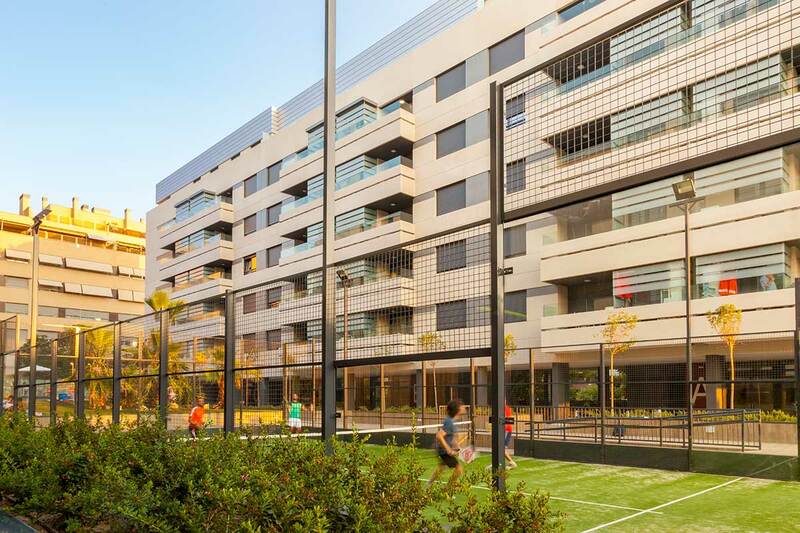 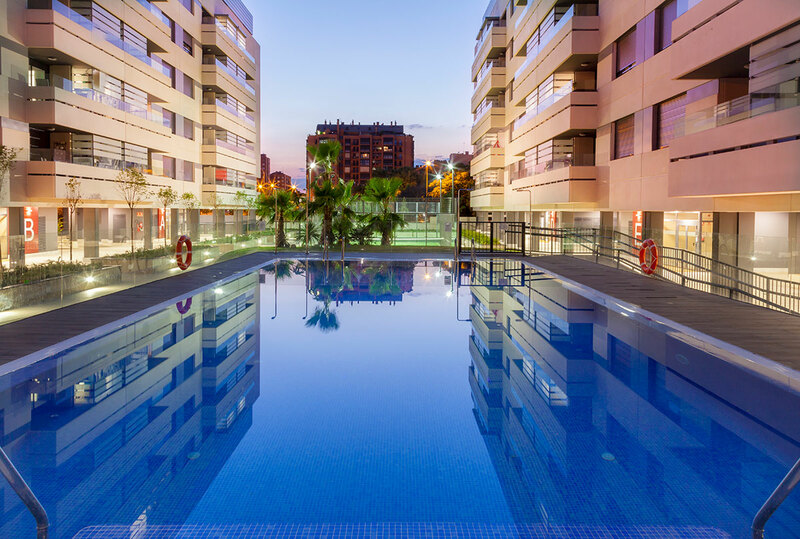 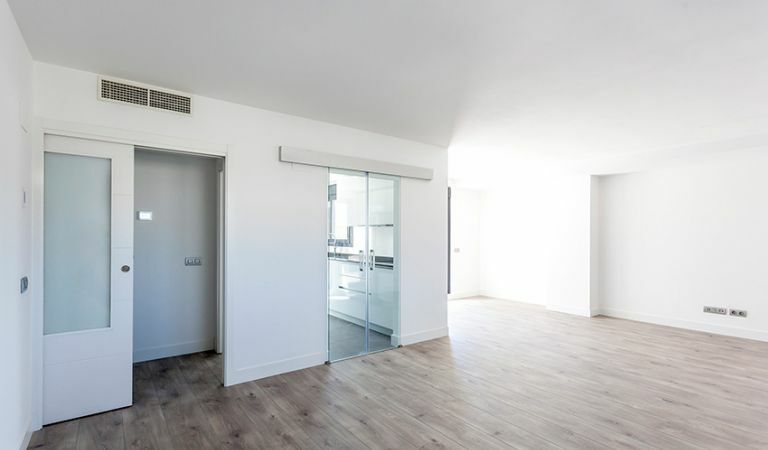 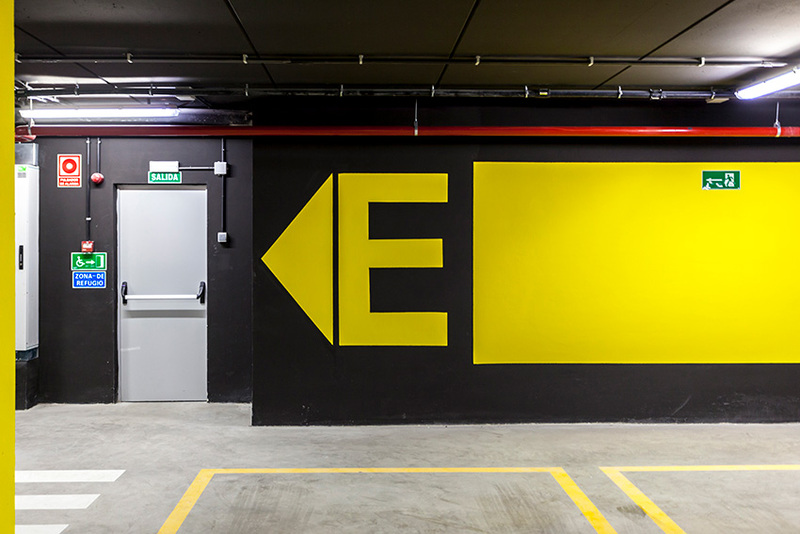 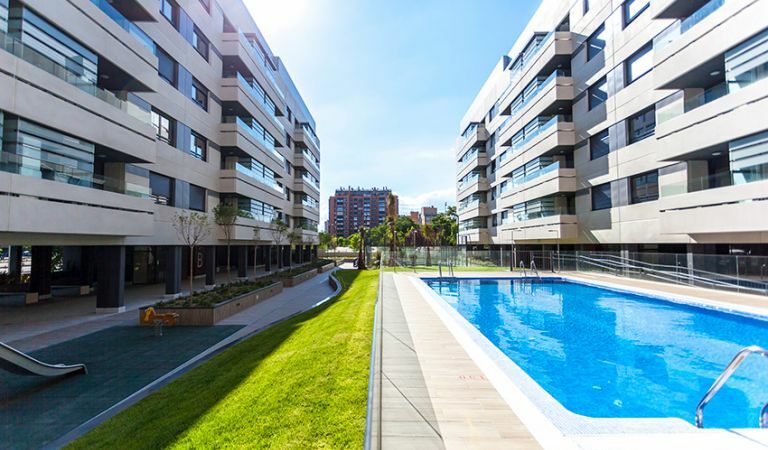 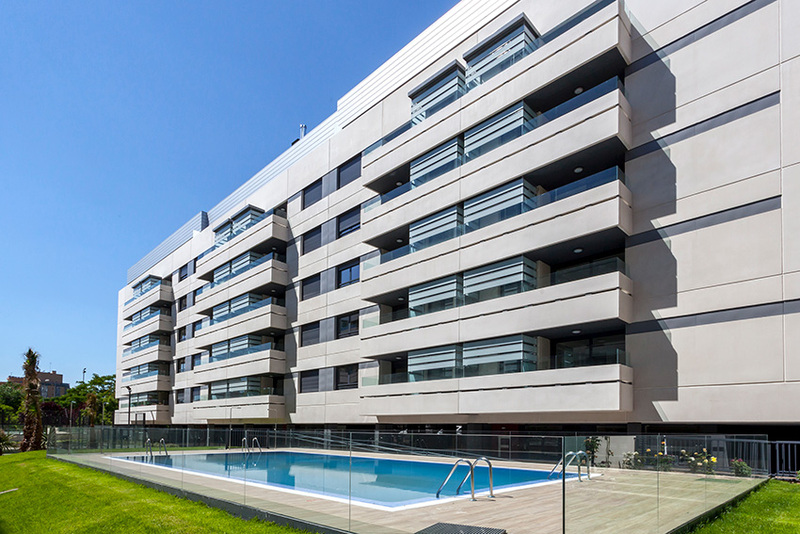 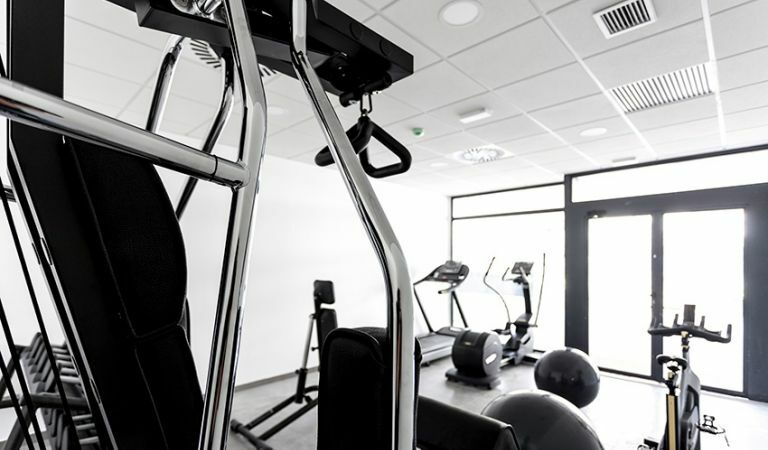 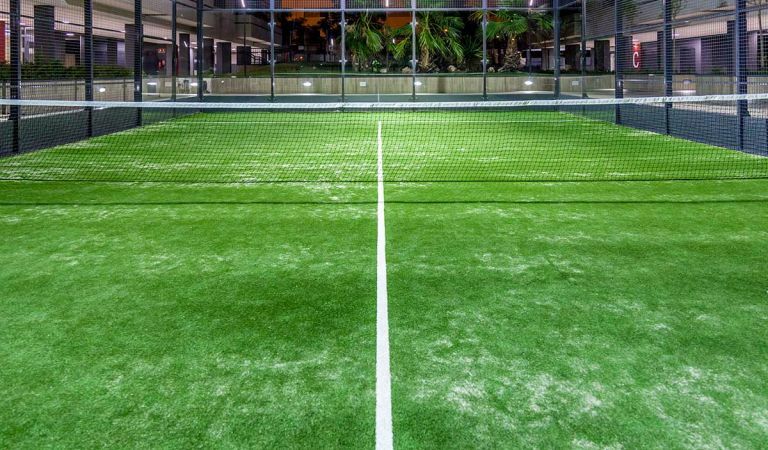 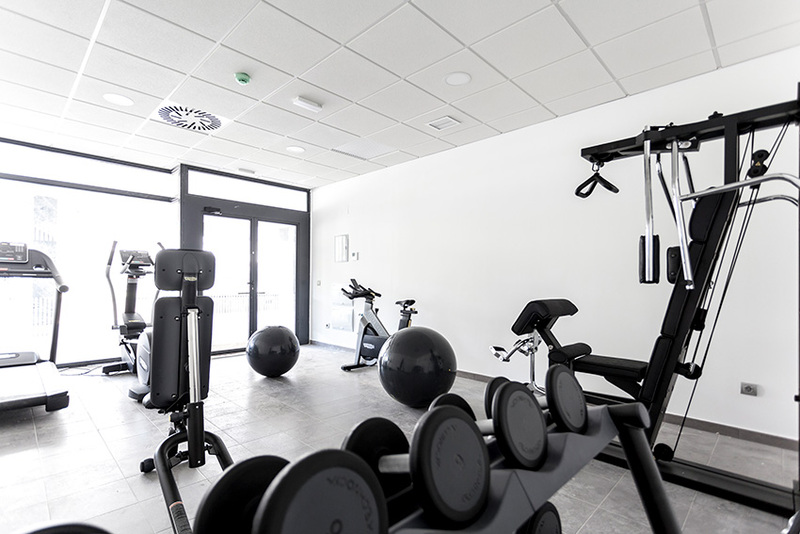 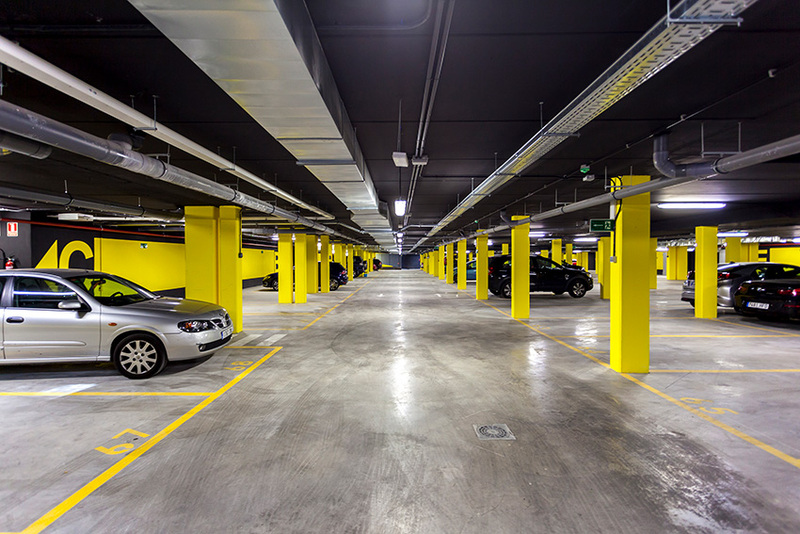 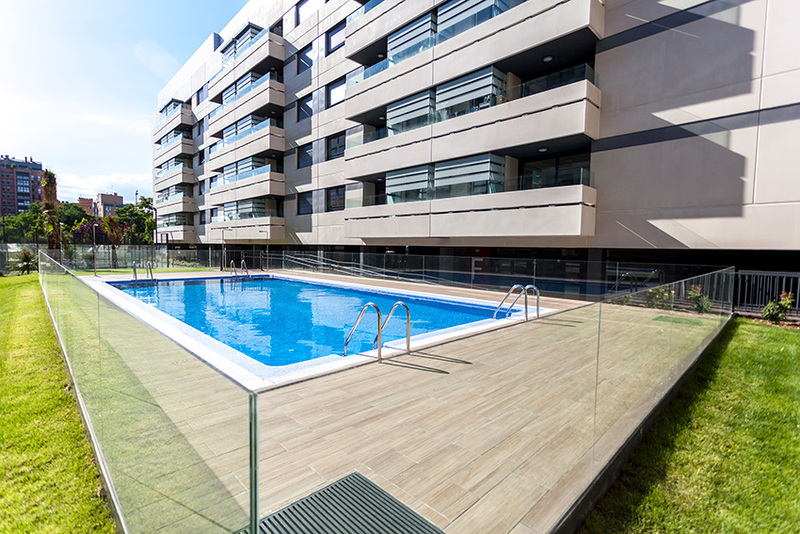 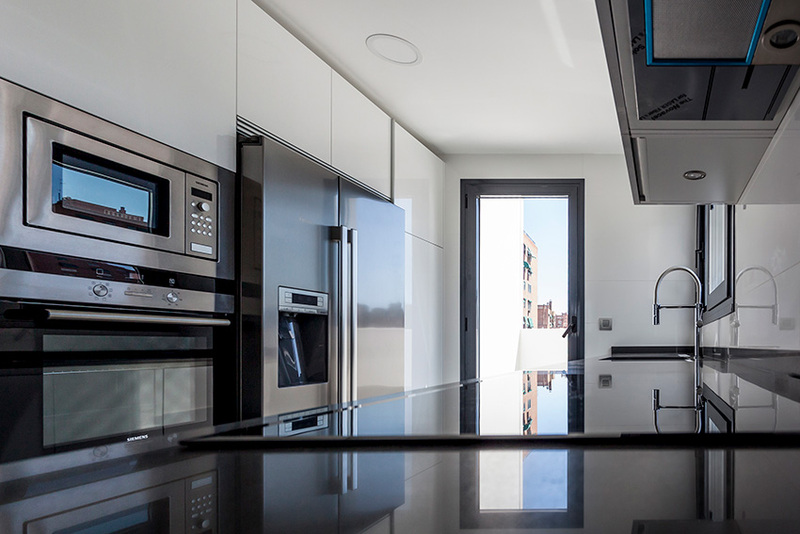 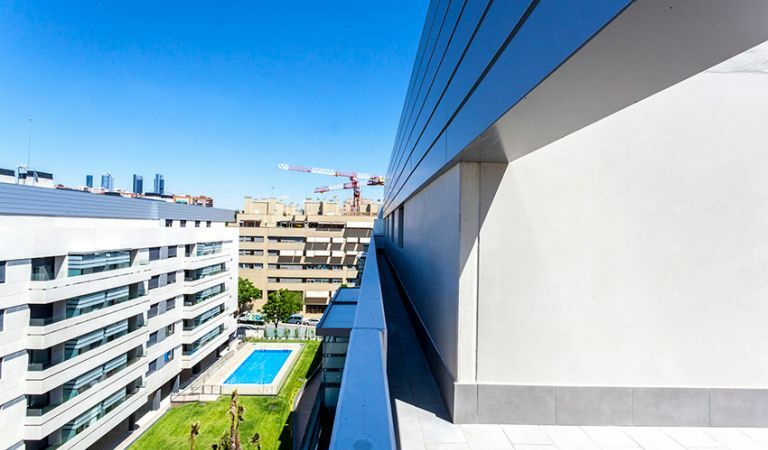 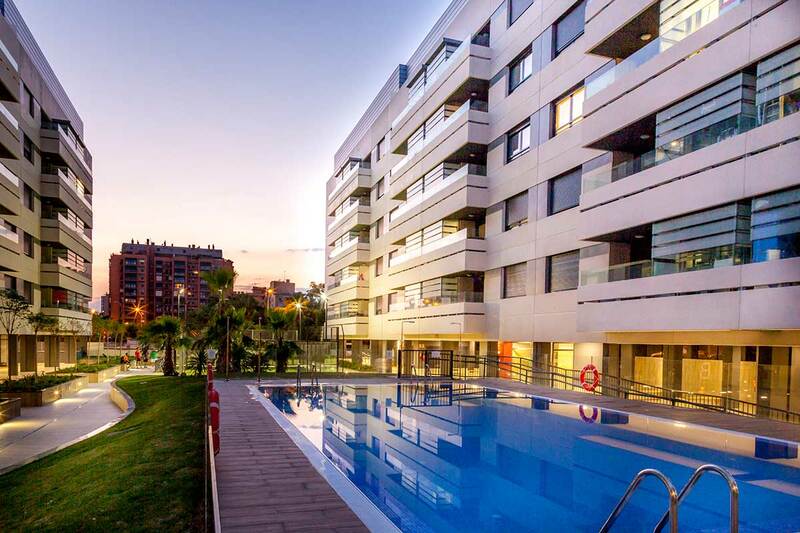 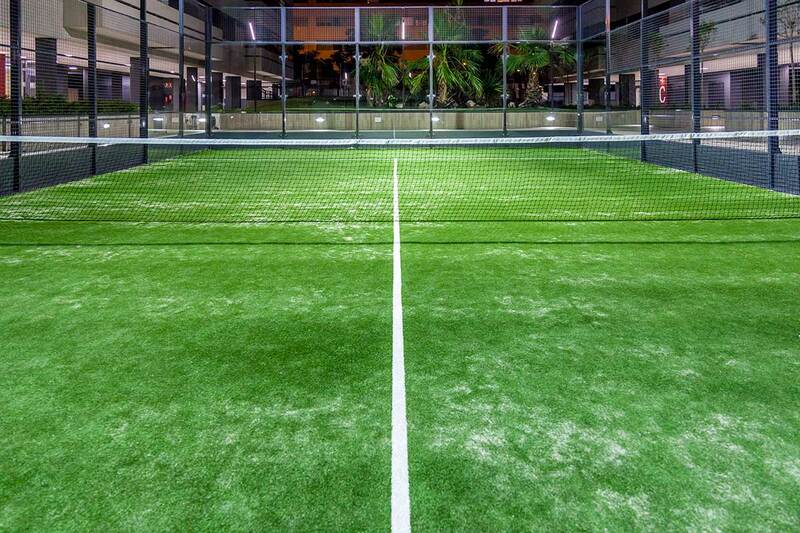 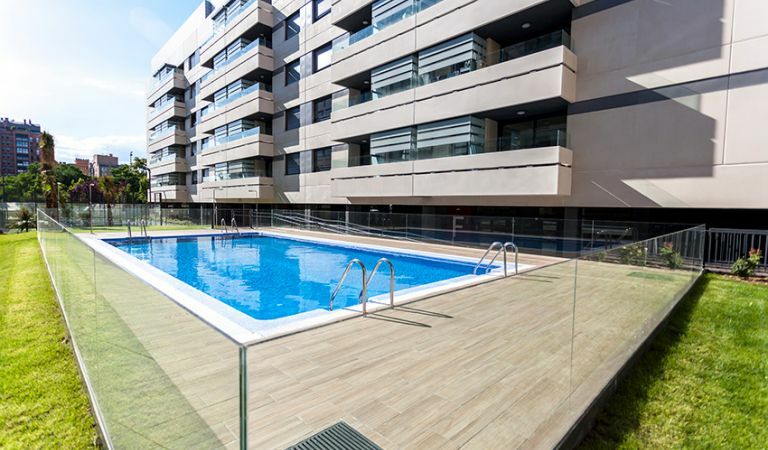 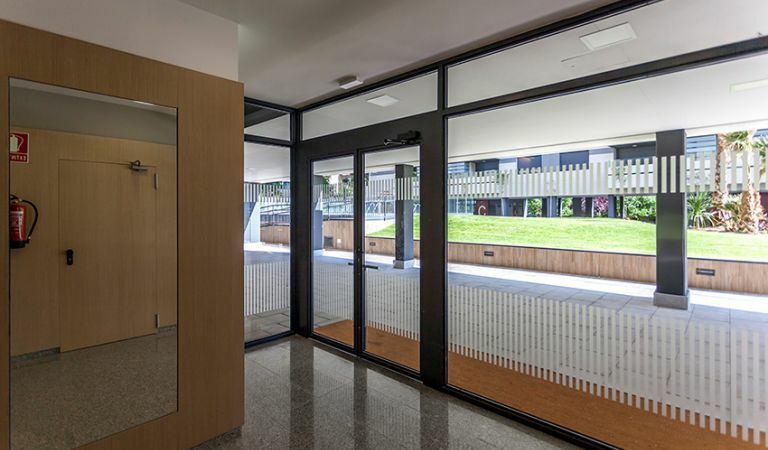 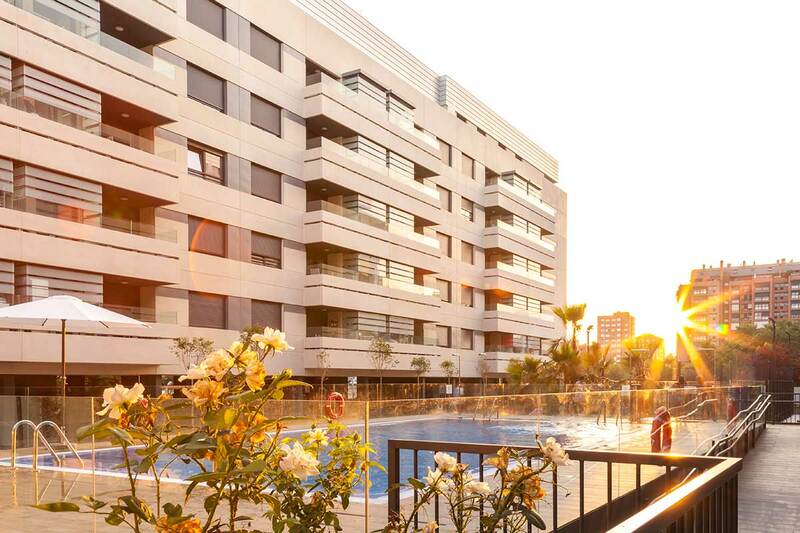 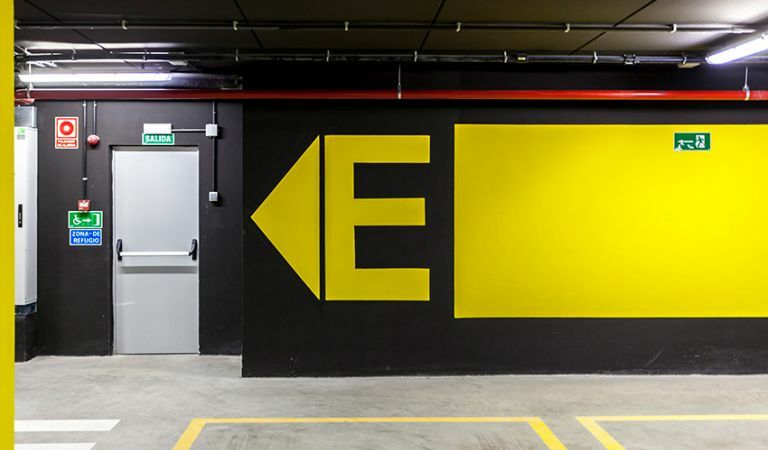 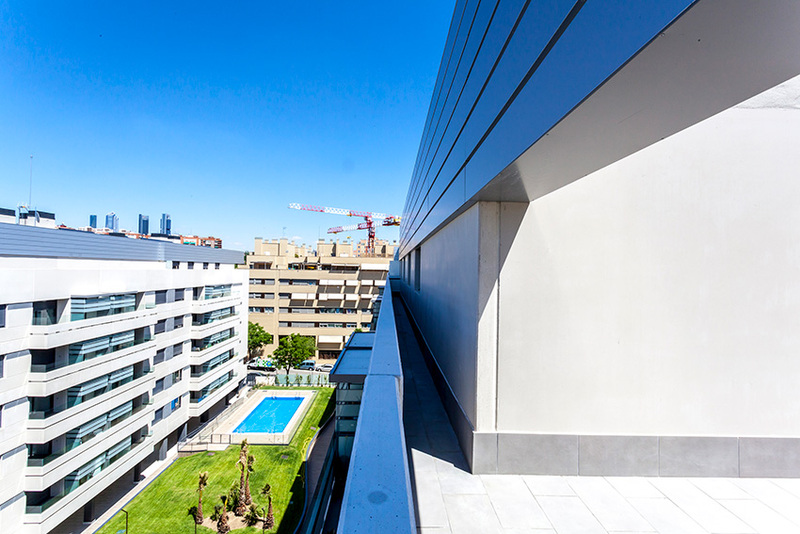 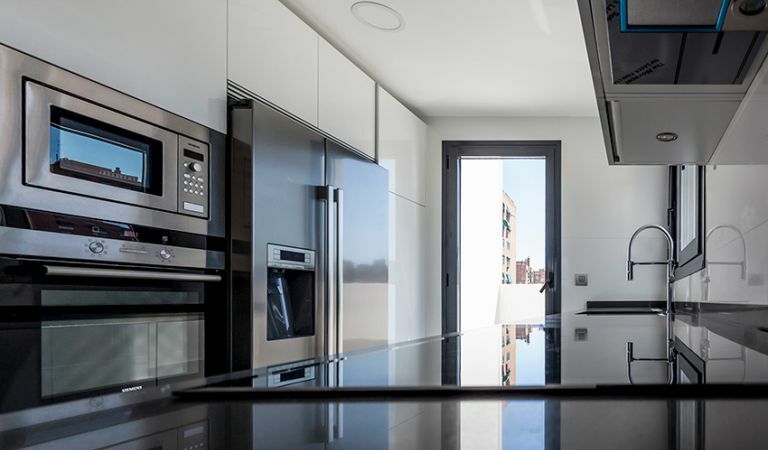 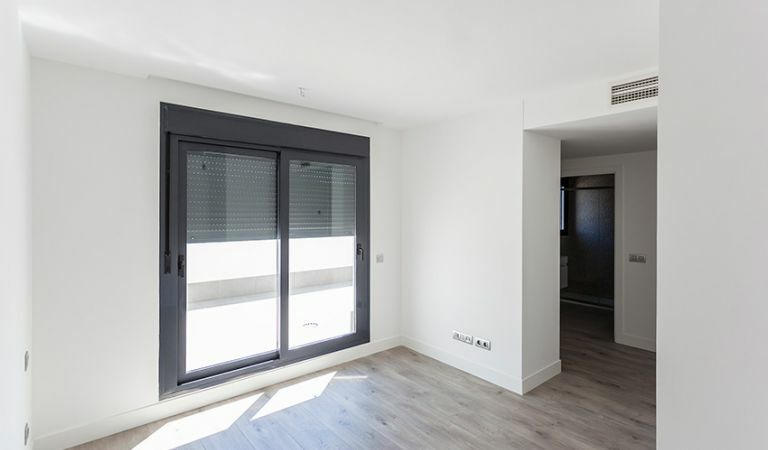 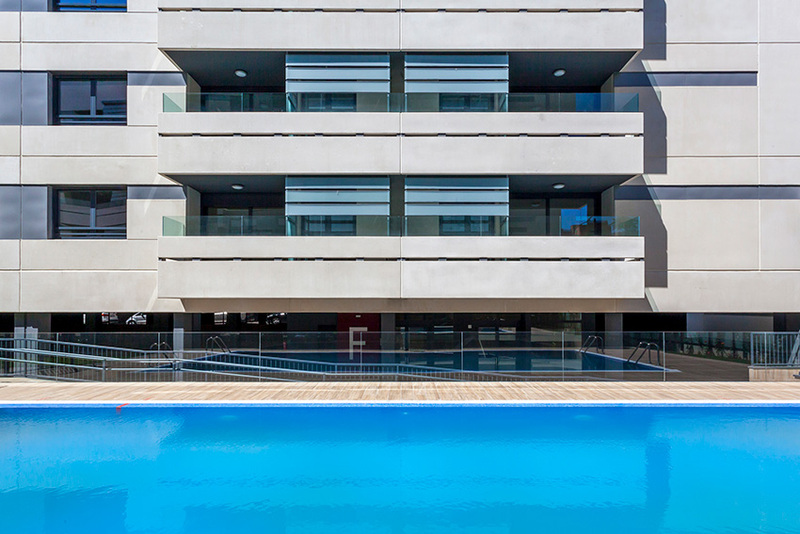 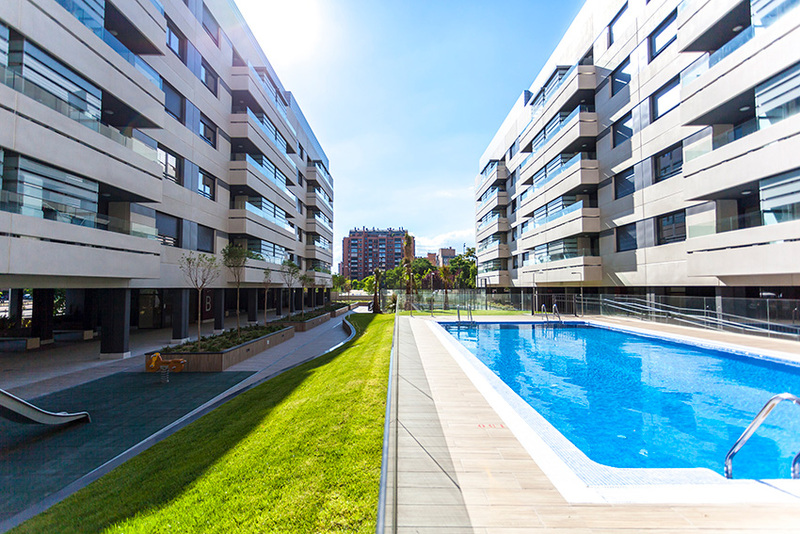 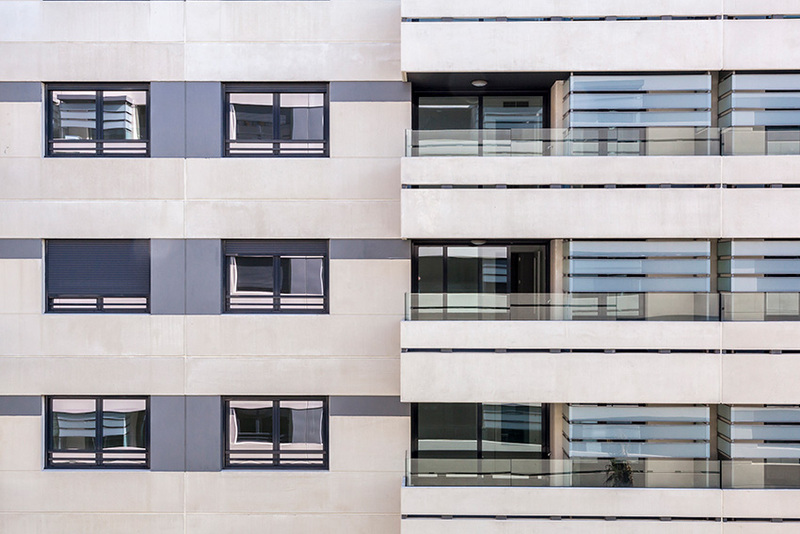 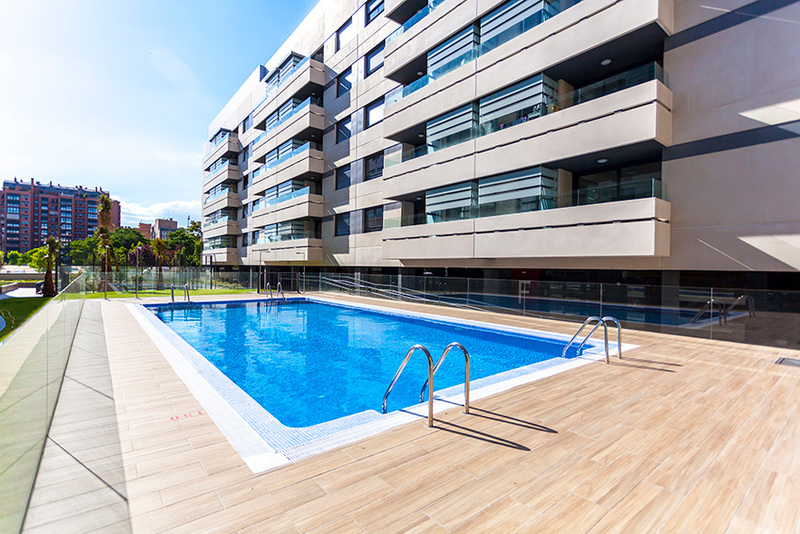 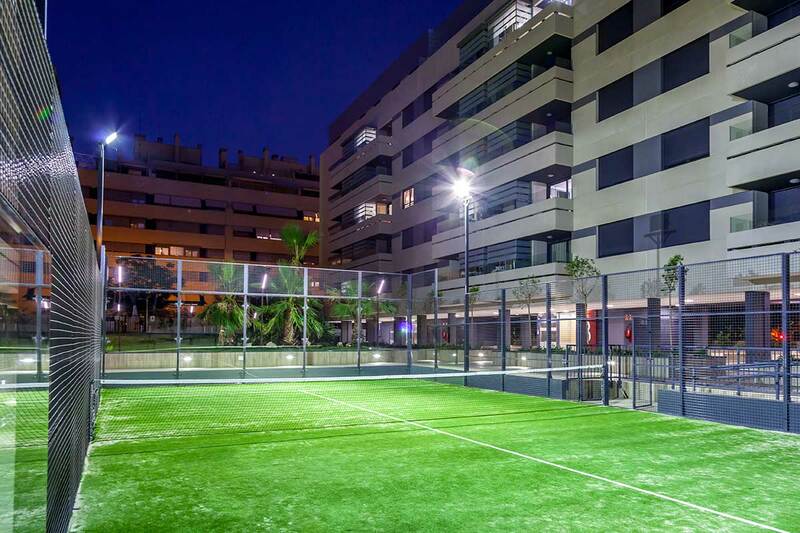 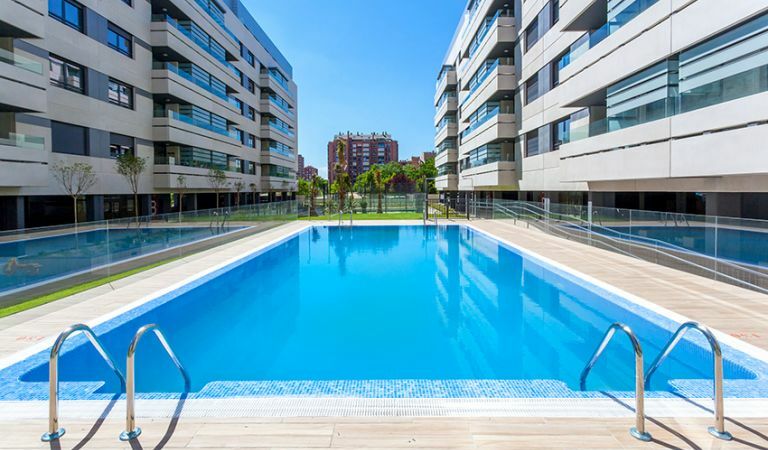 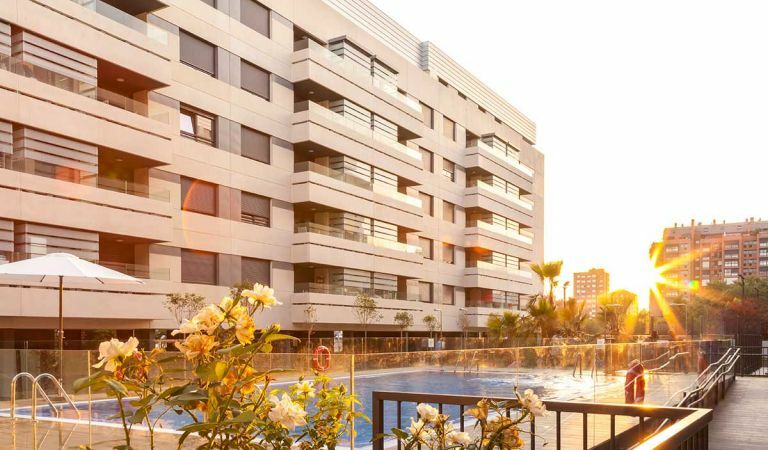 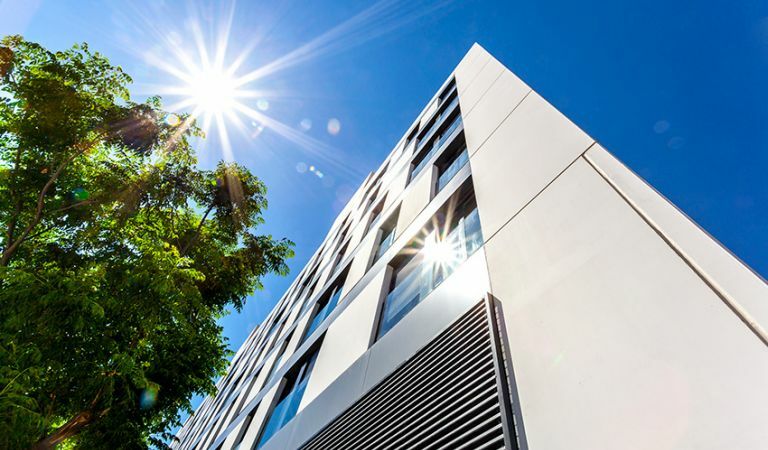 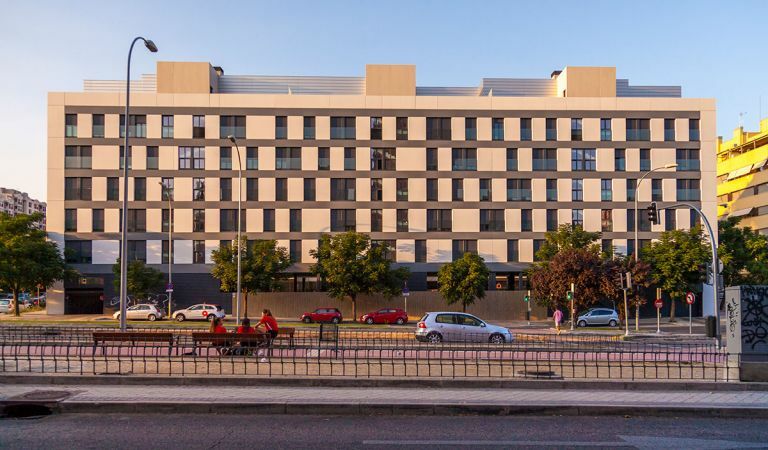 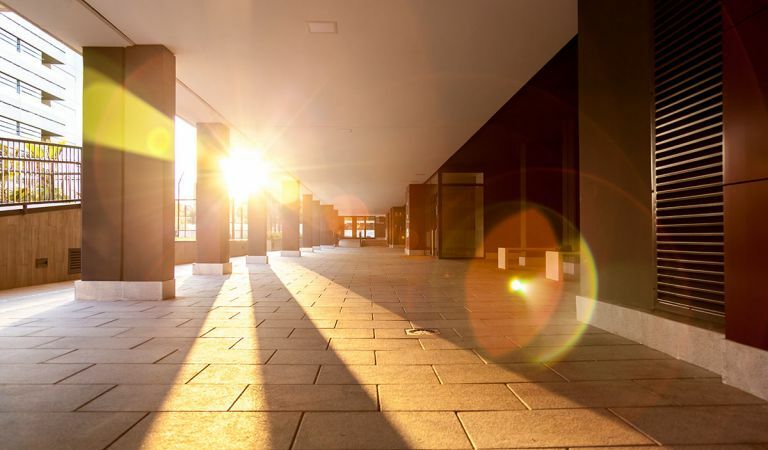 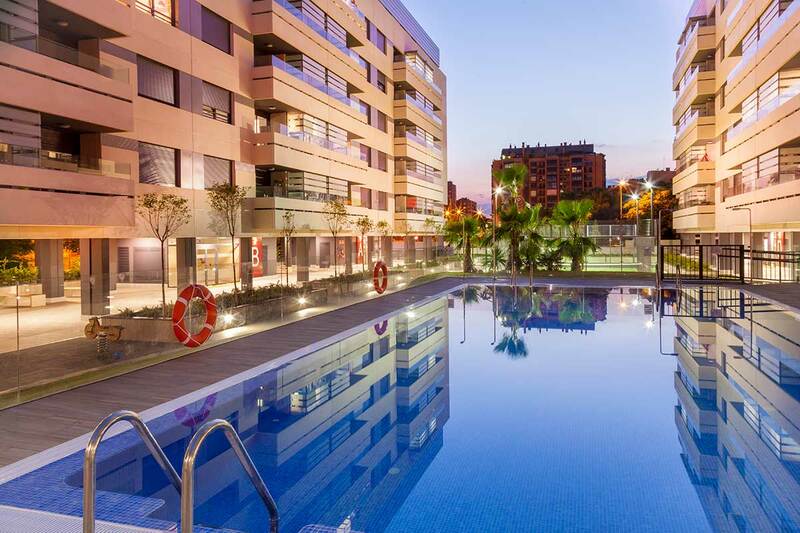 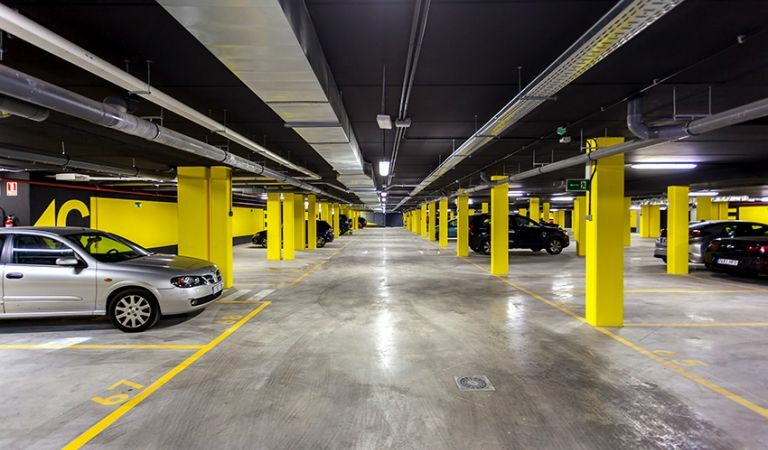 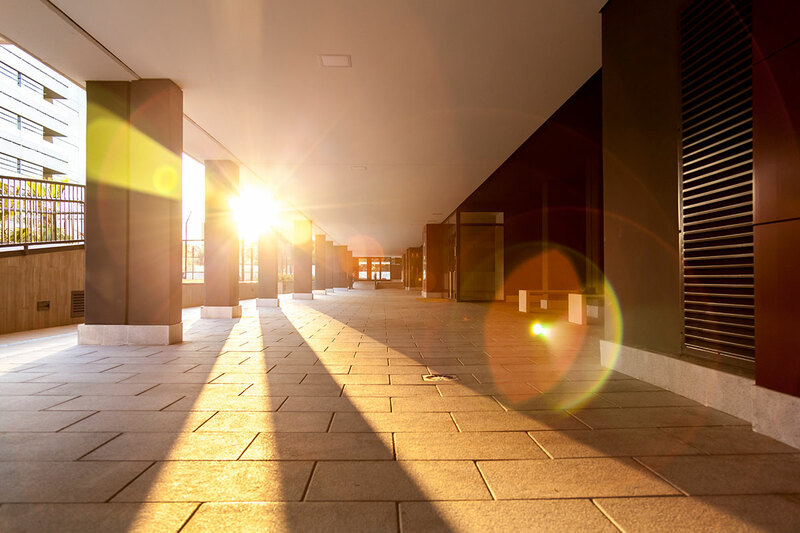 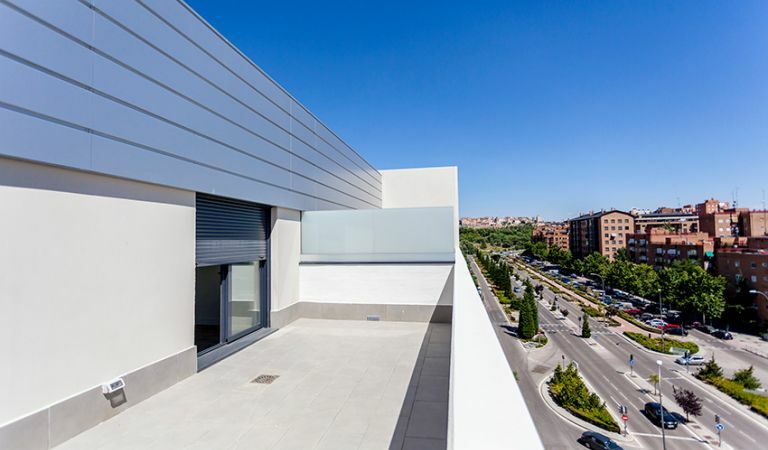 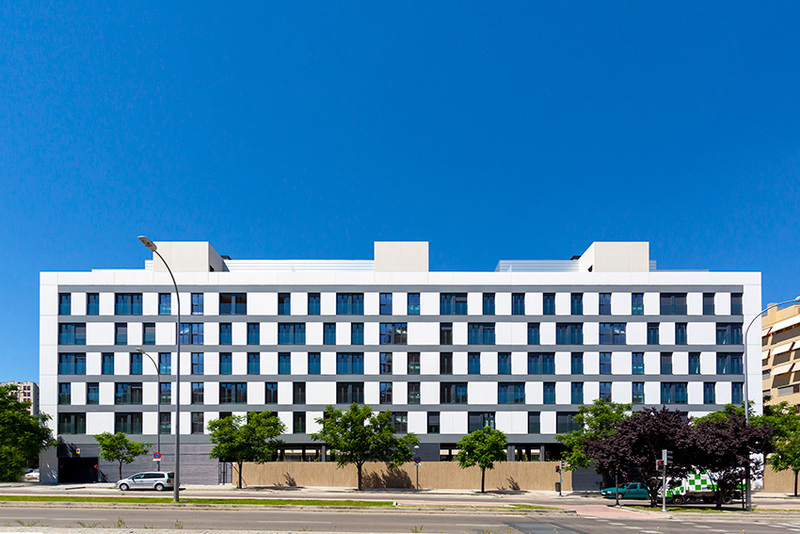 It is located in a beautiful consolidated area that has also seen a sharp increase in value since the opening of the Sor Ángela de la Cruz tunnel, which connects the Paseo de la Castellana area with Puerta de Hierro and the M-30 through Calle Valle de Mena. 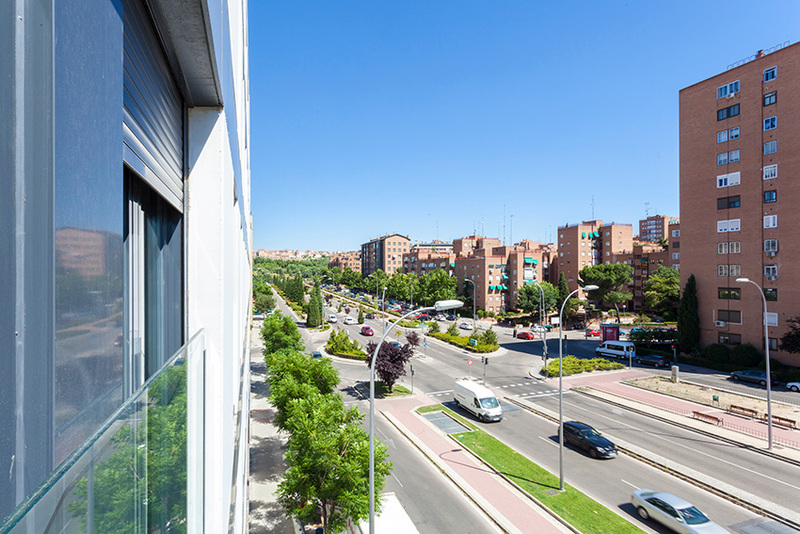 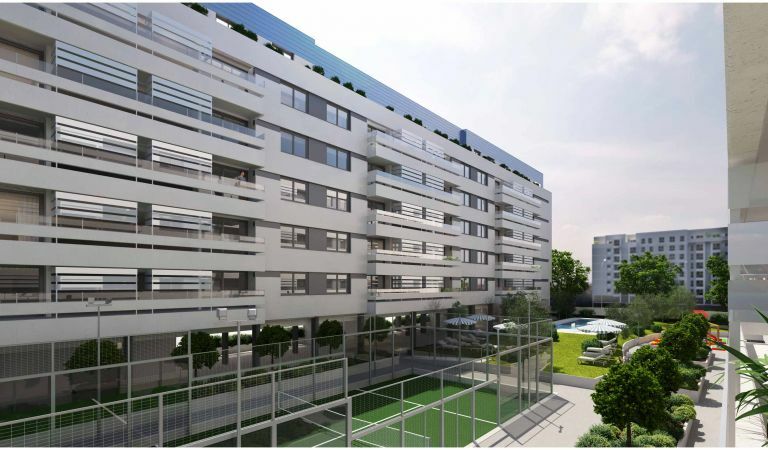 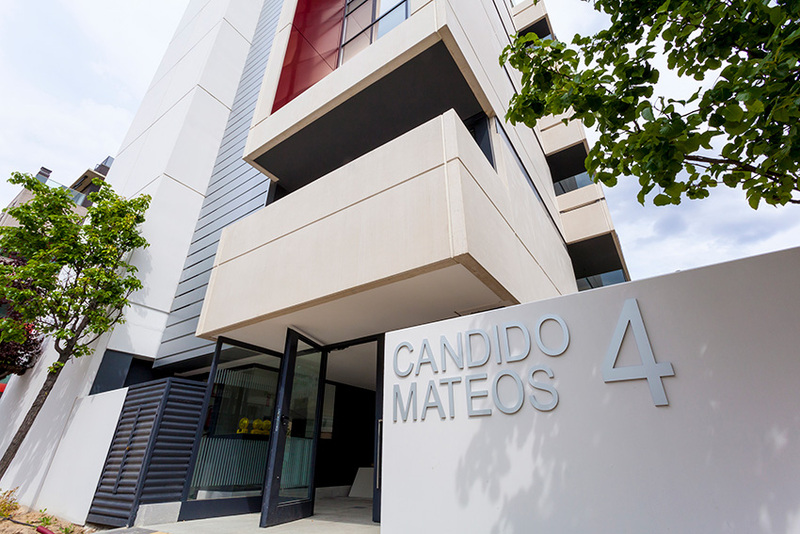 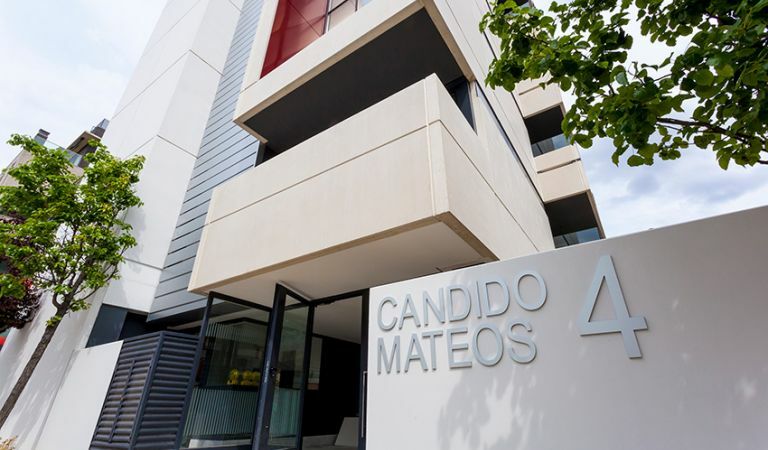 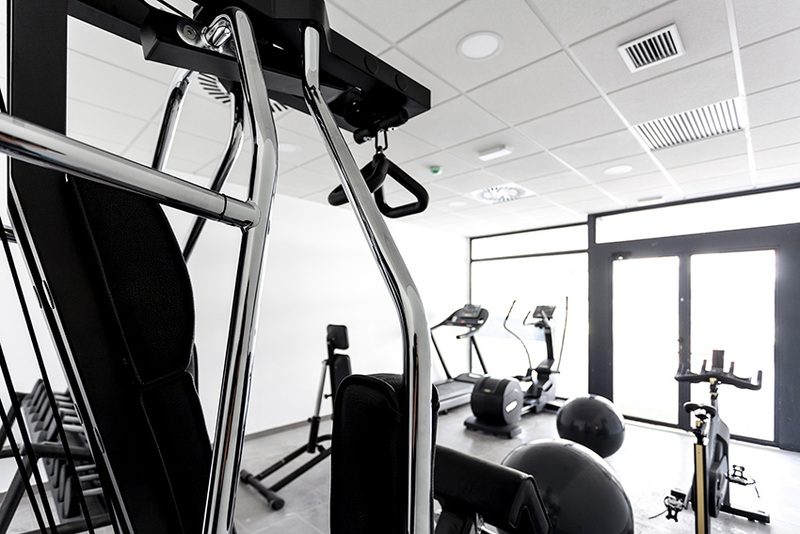 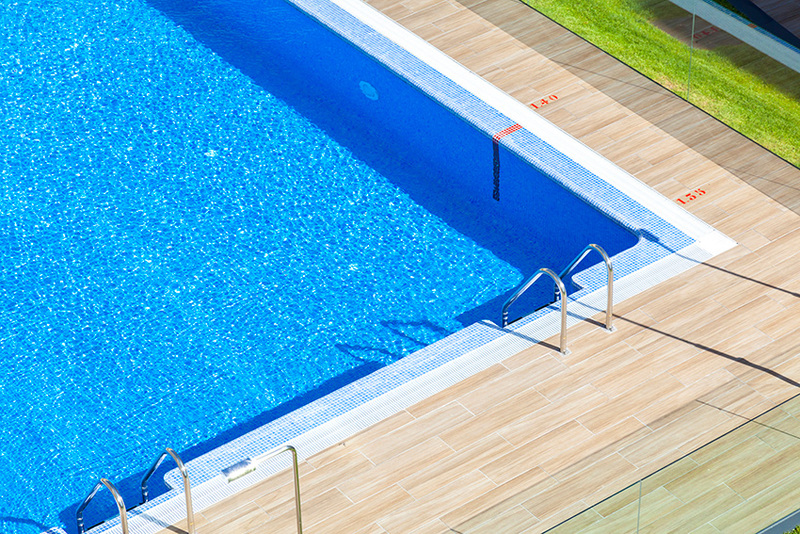 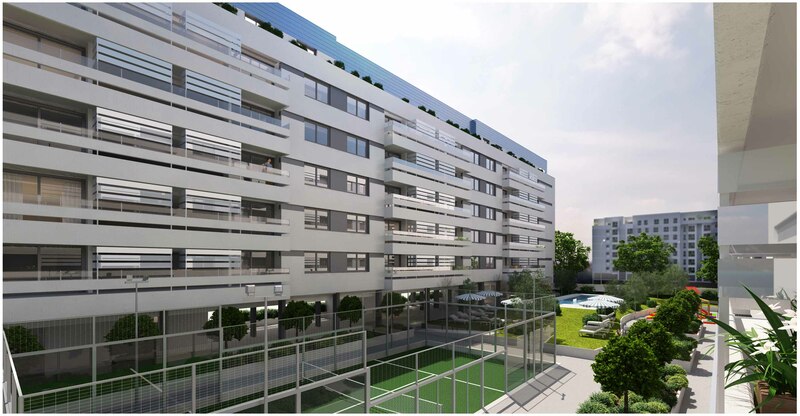 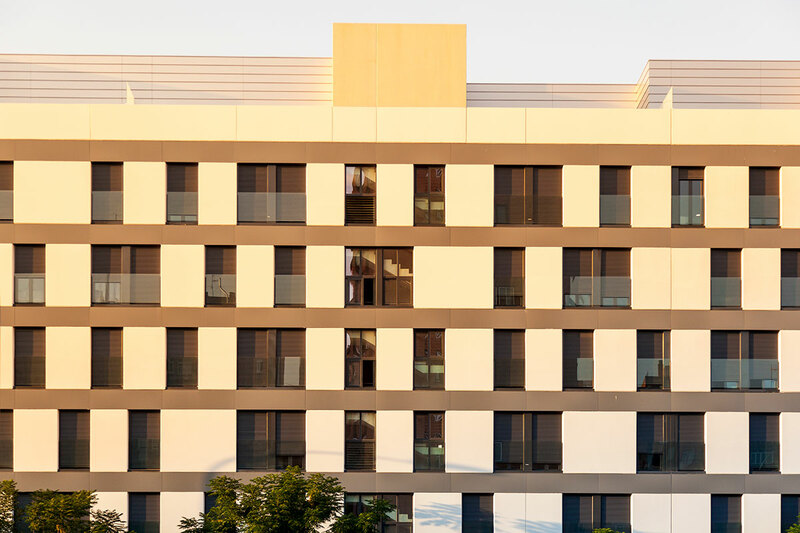 Furthermore, the development is located close to the Antonio Machado metro station (Line 7).